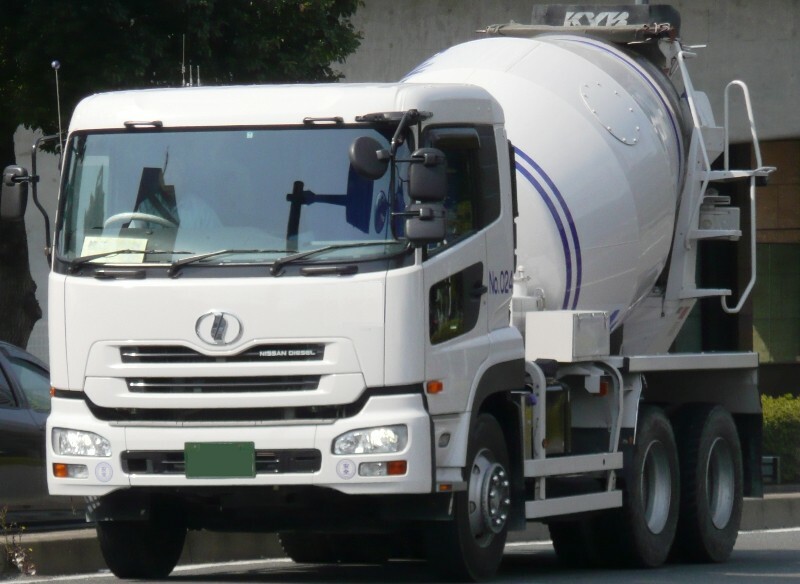 UD Trucks Corporation (UDトラックス株式会社, UD Torakkusu Kabushikigaisha) is a Japanese company whose principal business is the manufacture and sales of light, medium and heavy duty diesel trucks, buses, bus chassis and special-purpose vehicles. 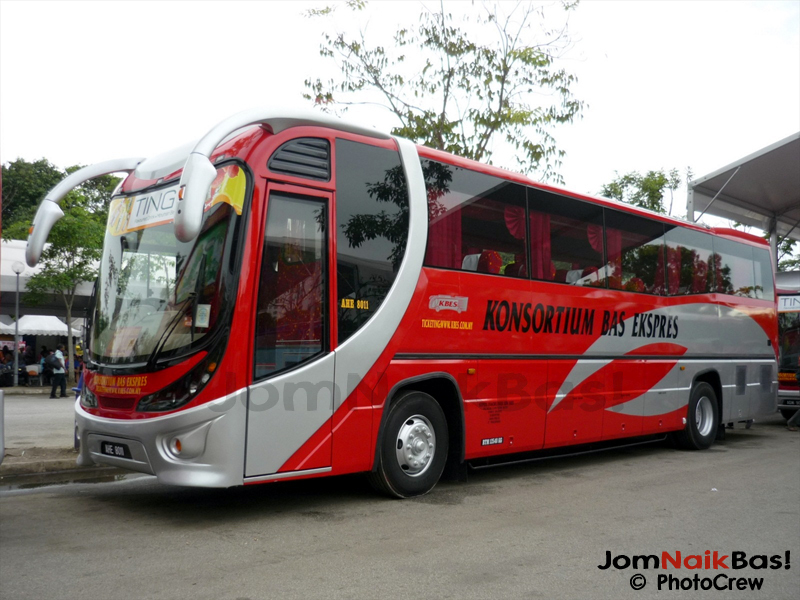 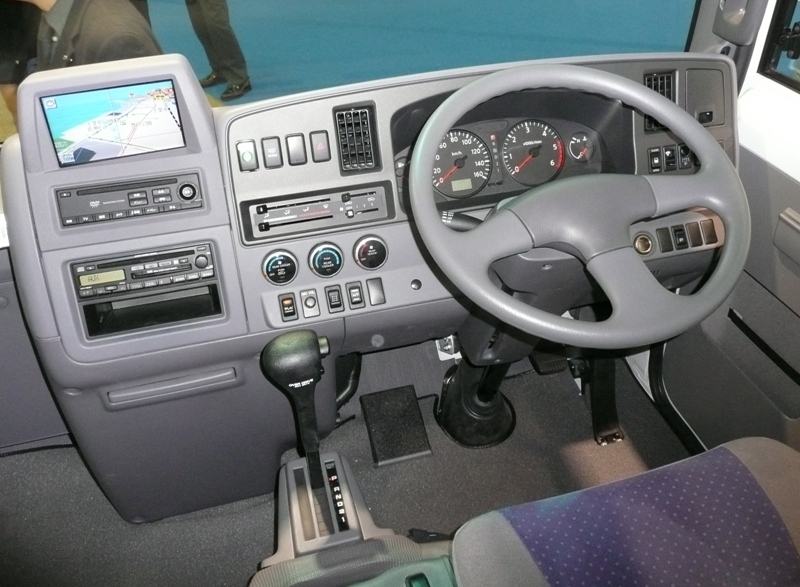 The company is owned 100% by the Volvo Group since 2007. 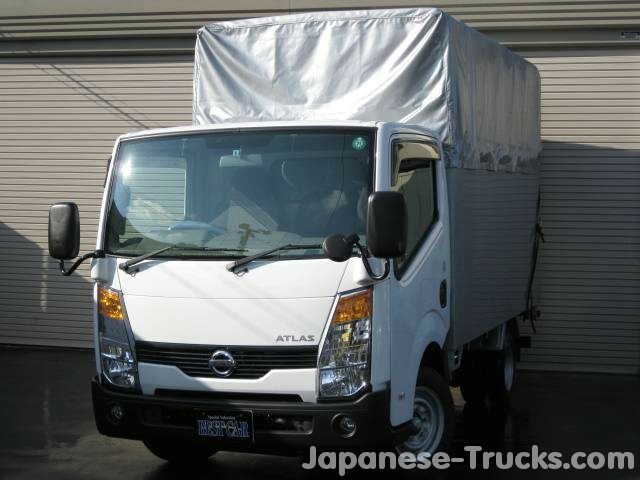 Formerly known as Nissan Diesel, the company changed its name to UD Trucks on February 1, 2010. 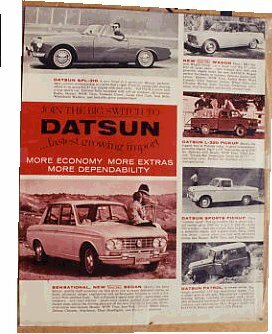 Already before the name change, the UD name was prominently displayed to separate the identity from that of their former owner Nissan Motors. The UD name was originally used for the company’s Uniflow Diesel Engine (known as Two-stroke Engine), developed in 1955, but is now marketed as meaning “Ultimate Dependability”. 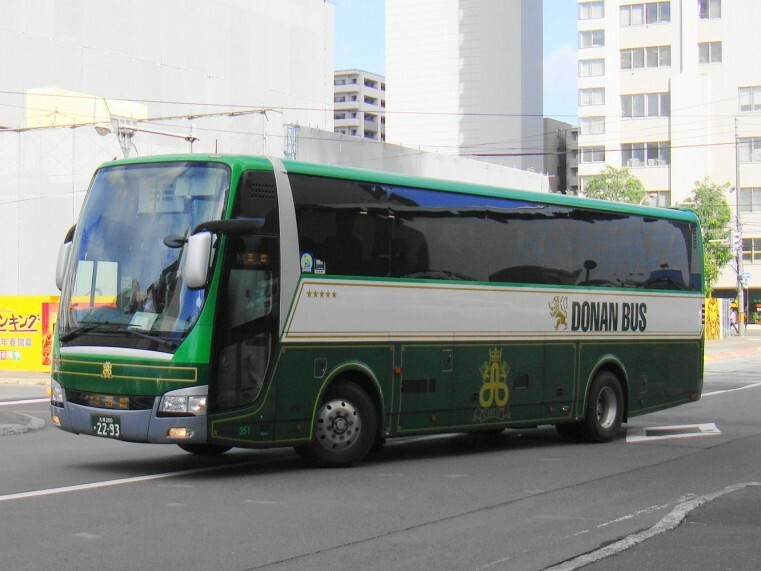 On February 15, 2010 it was announced that UD Trucks had taken over the import and sales of Volvo trucks in Japan, as a consequence of Volvo’s ownership. 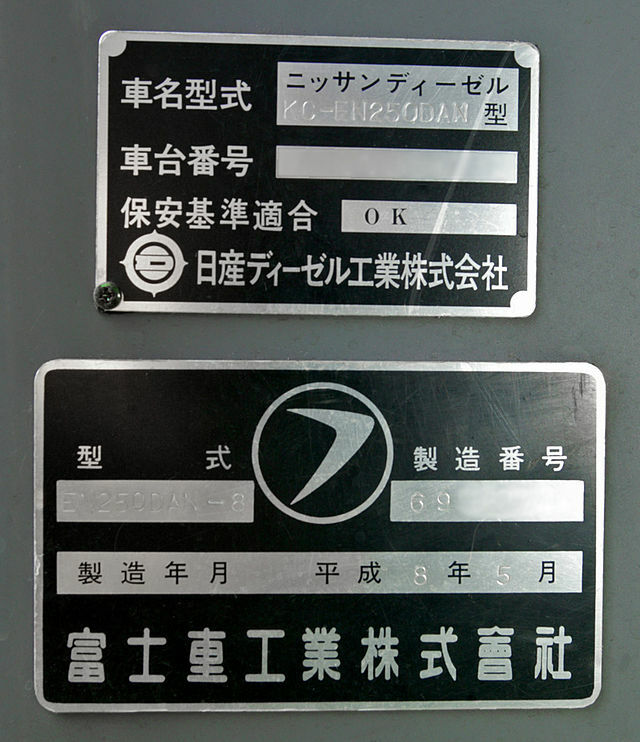 In 1935, Nihon Diesel Industries, Ltd, in Kawaguchi, Japan on the outskirts of Tokyo was established. 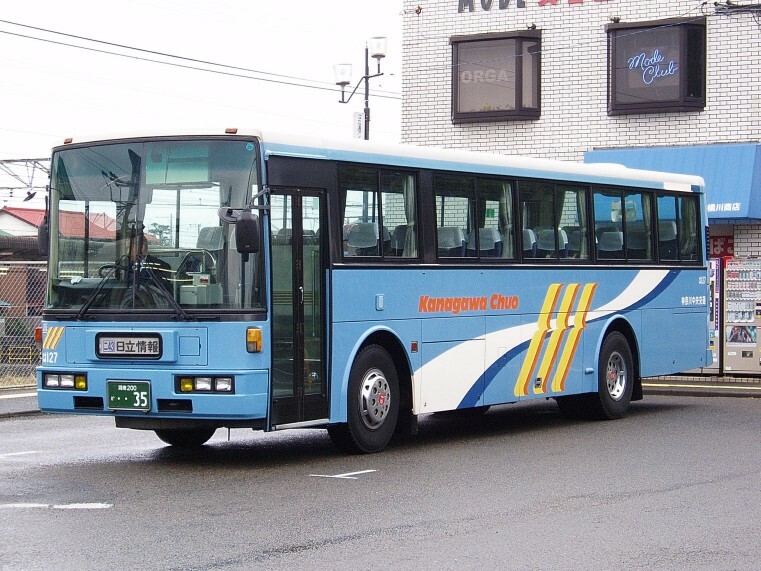 The company started production of KD-series 2-cycle diesel engines. 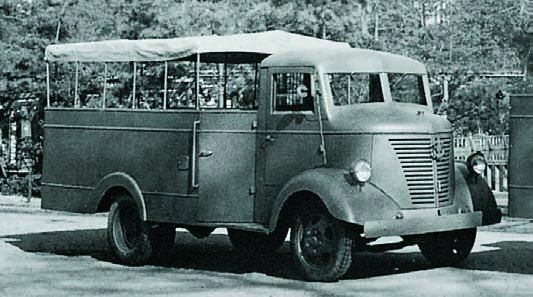 In 1940 production of 4.5-ton-payload TT6 series trucks started. 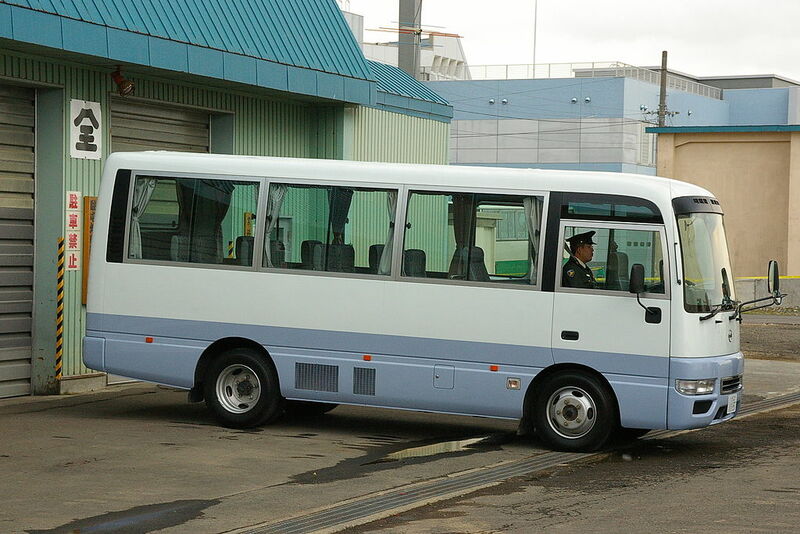 In development of 7.5-ton-payload TN93 series trucks, featuring the largest payload capacity in the Japanese market, and the nation’s first monocoque-type BR3 series buses with rear-mounted engines. 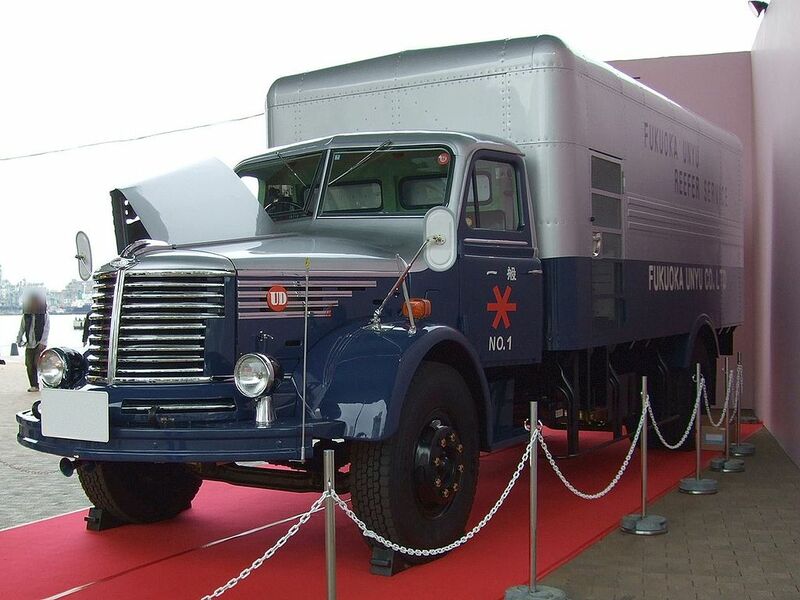 In 1949 development of 7.5-ton-payload TN93 series trucks started. 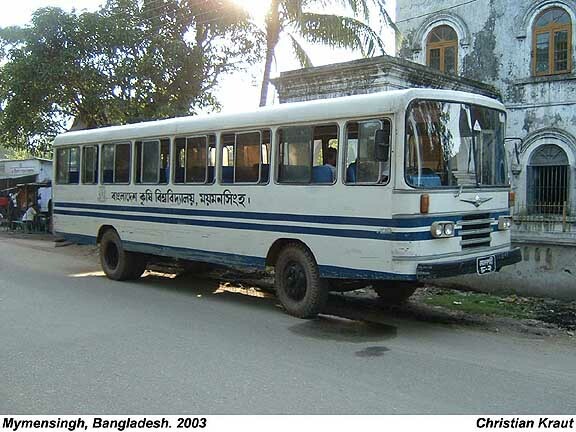 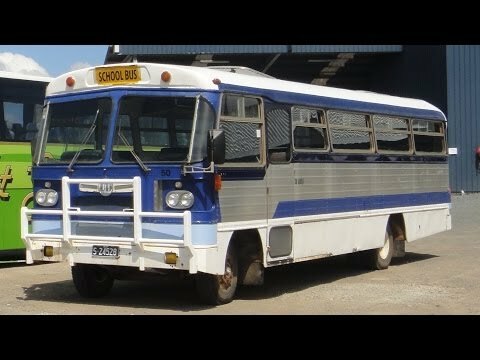 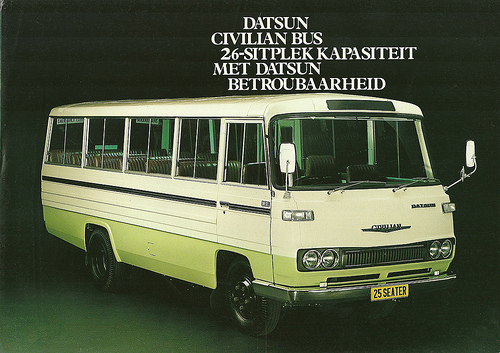 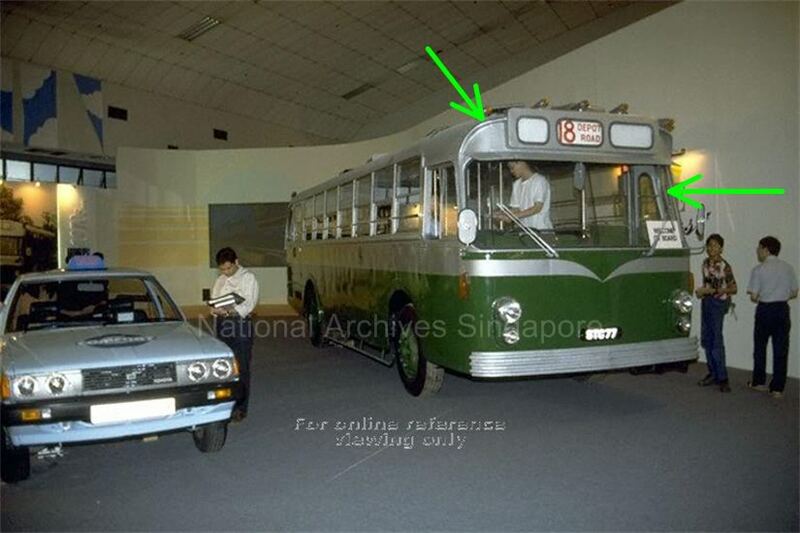 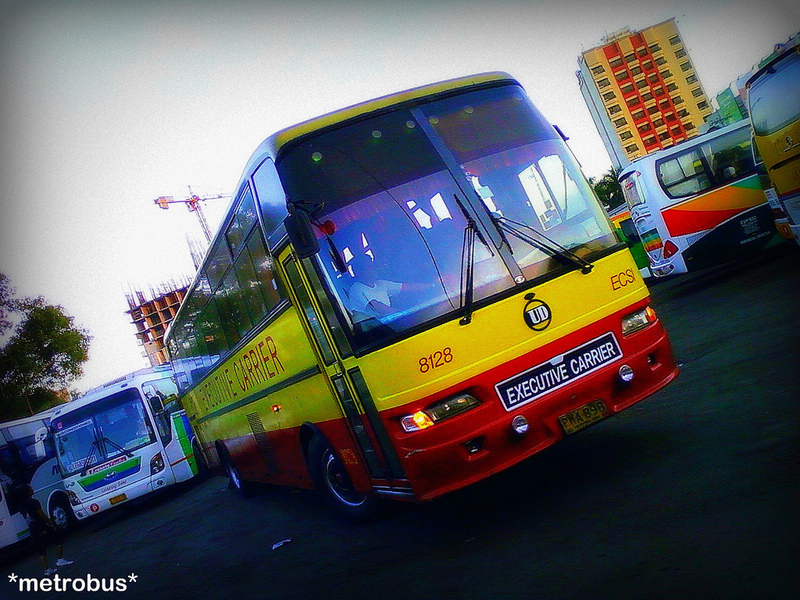 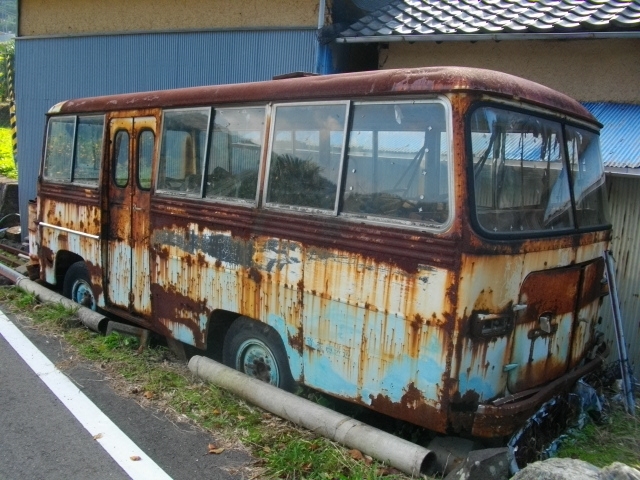 There were Datsun Cars and some Buses. 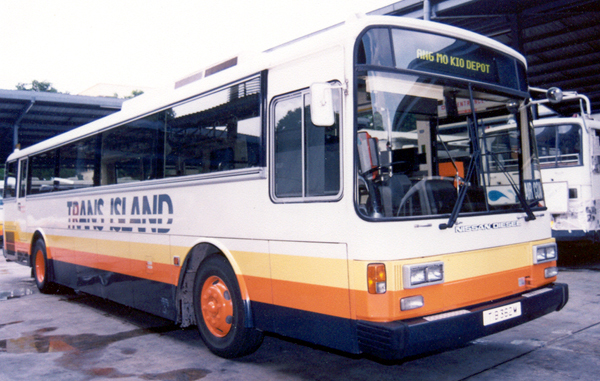 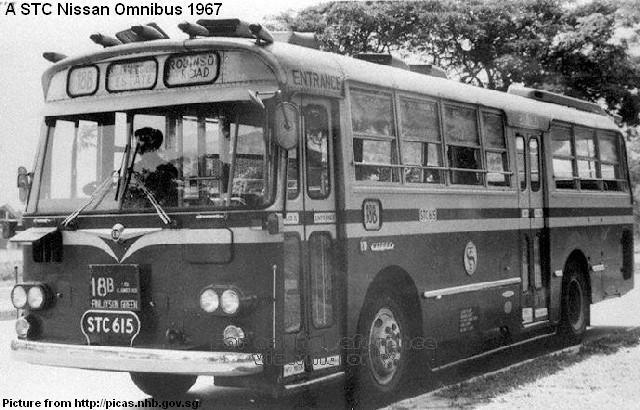 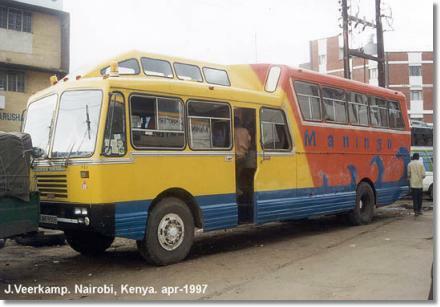 In 1950 the company name changed to Minsei Diesel Industries, Ltd.; and the company was on the way to becoming a comprehensive transport equipment manufacturer. 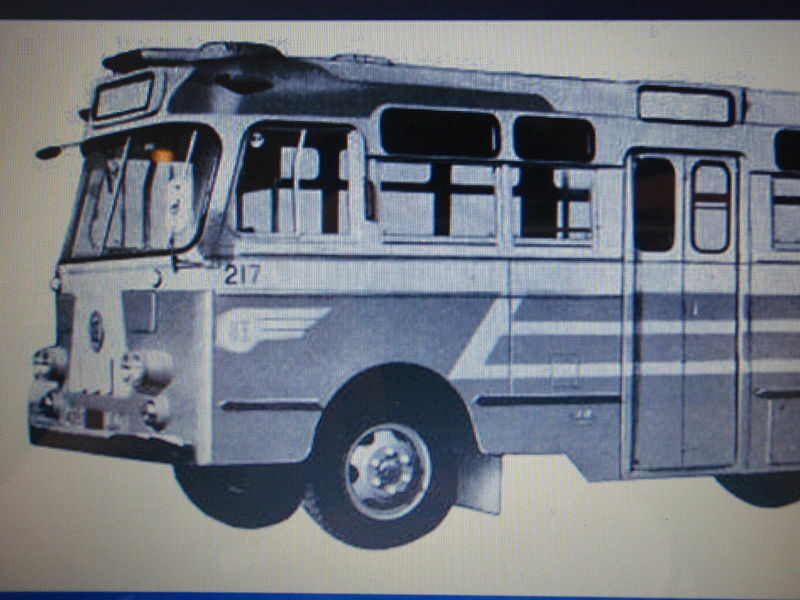 In 1955 the UD name was born, when Minsei Diesel Industries introduced a range uniflow-scavenging 2-cycle diesel engines. 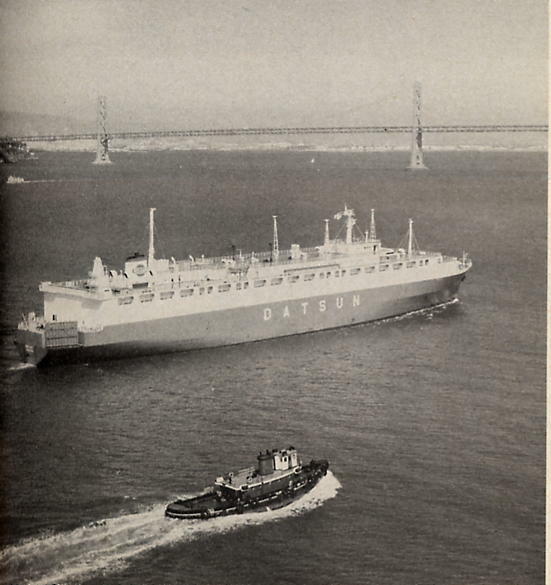 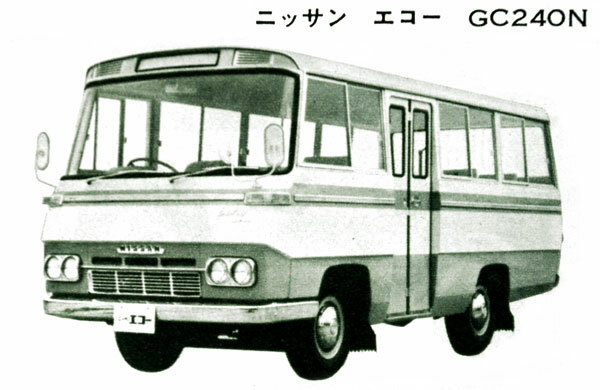 Of course, the UD stood for “Uniflow Diesel”, named after the engine they had invented for use in their trucks. 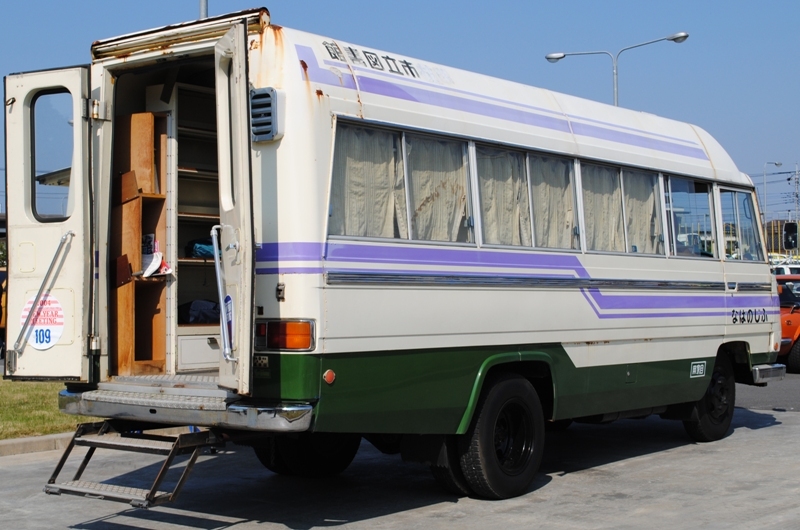 The production of various trucks and buses with 81 kW (110 PS) UD3, 110 kW (150 PS) UD4 and 169 kW (230 PS) UD6 engines began. 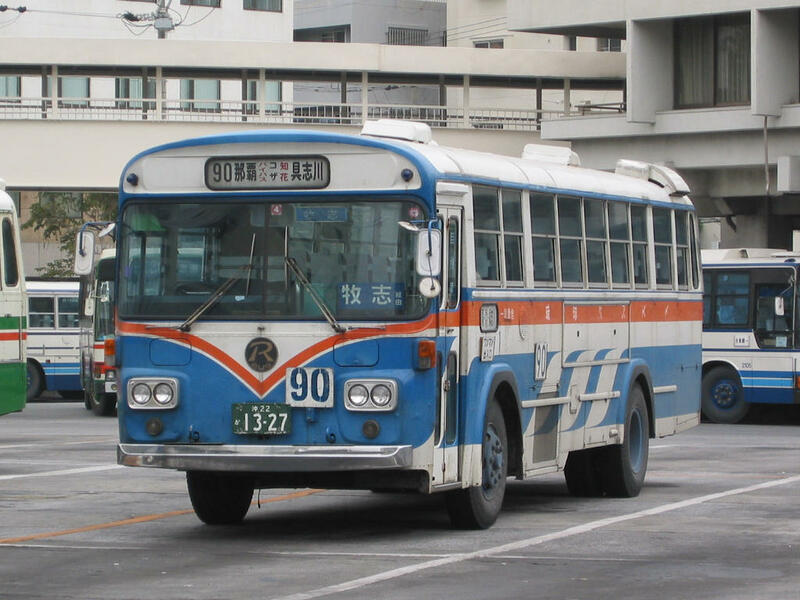 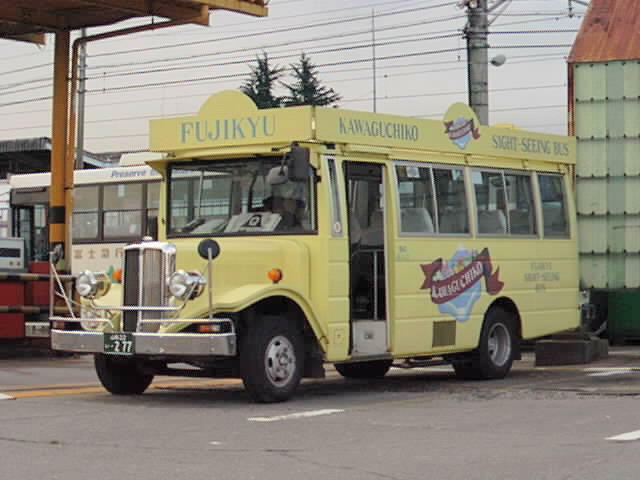 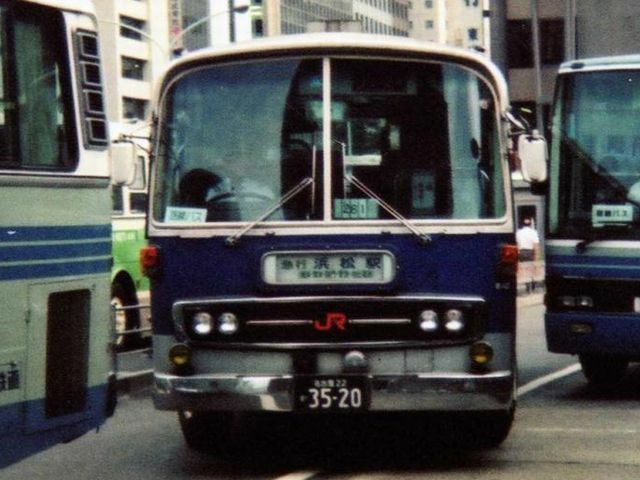 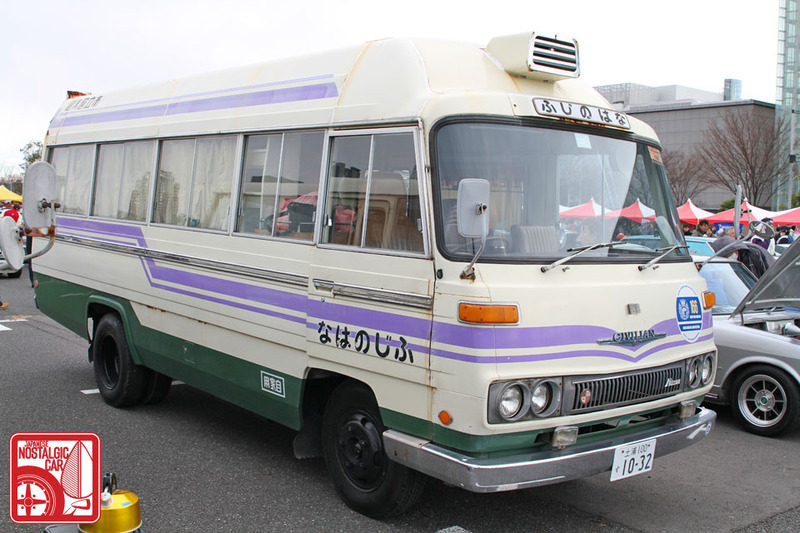 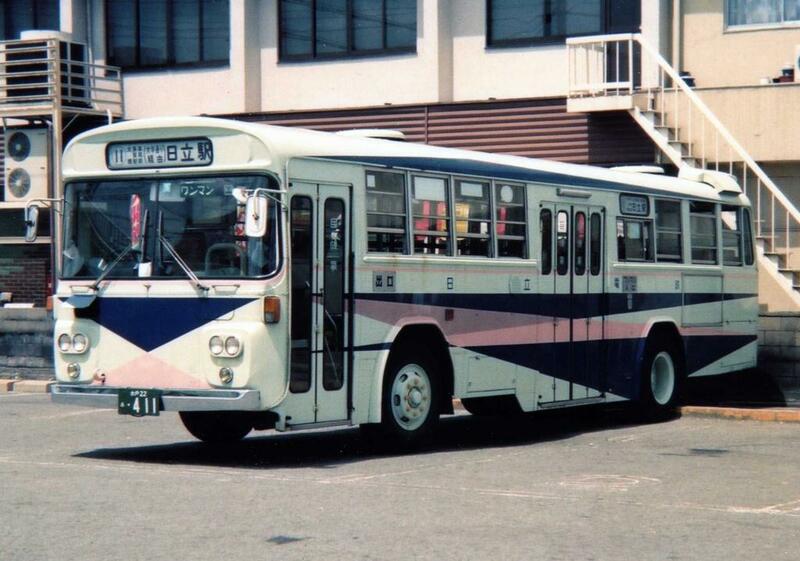 In 1957 the development of Japan’s first RFA series air-suspension buses and 10-ton-payload 6TW10 series trucks called “Jumbo” in overseas markets began. 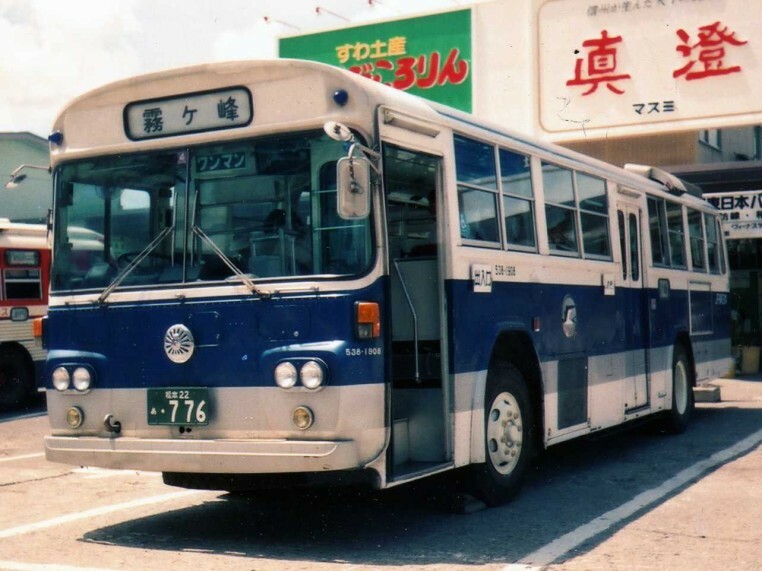 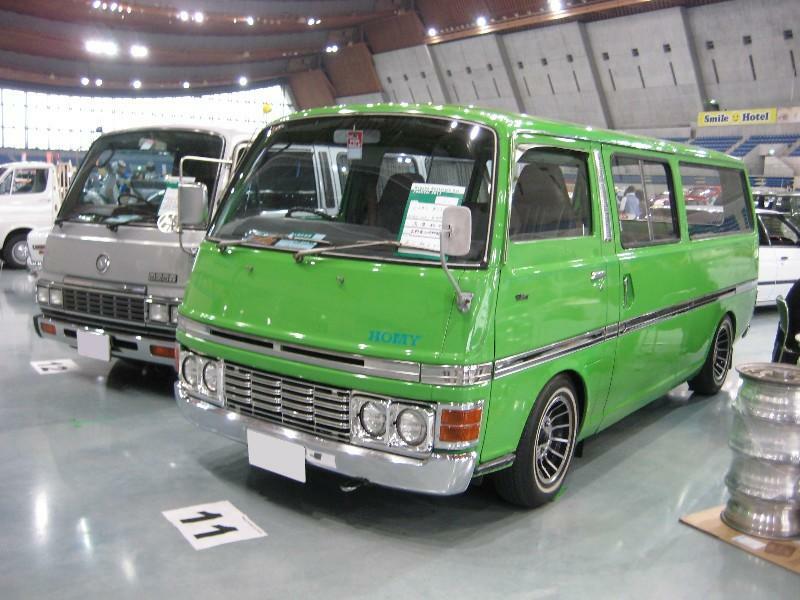 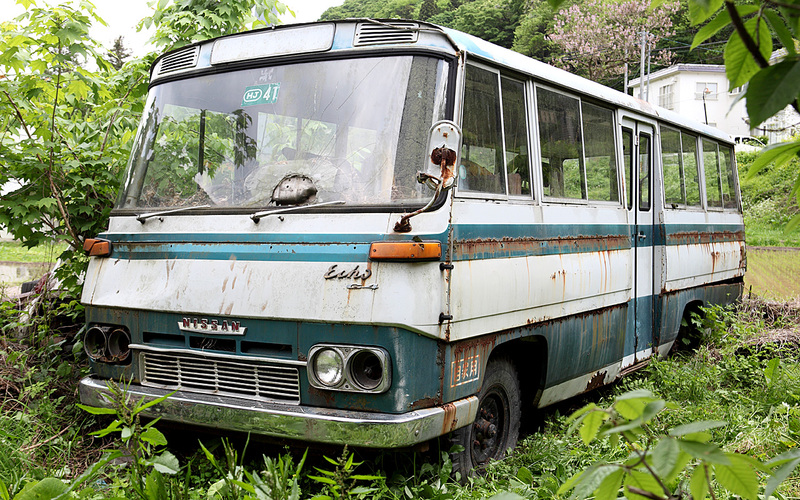 In 1960 the company name was changed again, this time to the Nissan Diesel Motor Co., Ltd. Forward-control trucks and truck tractors were also introduced. 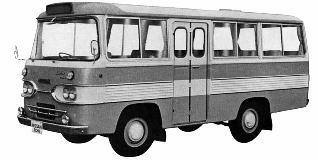 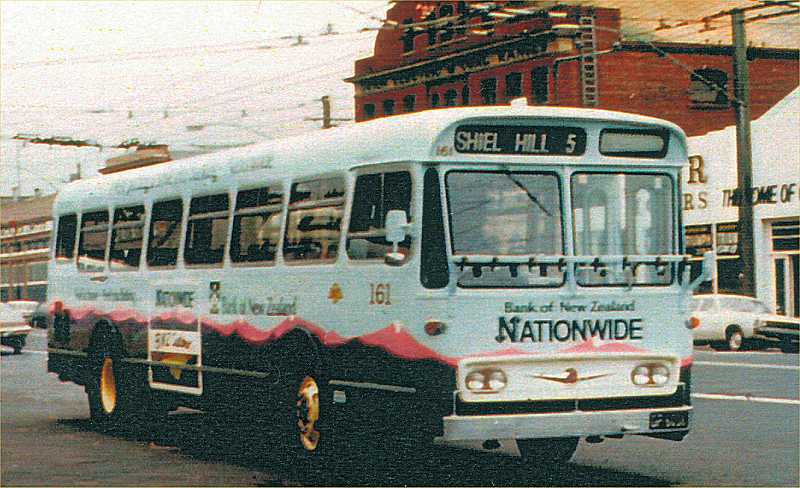 In 1963, there was the initial production of compact 4-cycle 40 kW (55PS) SD20 and 44 kW (60PS) SD22 diesel engines. 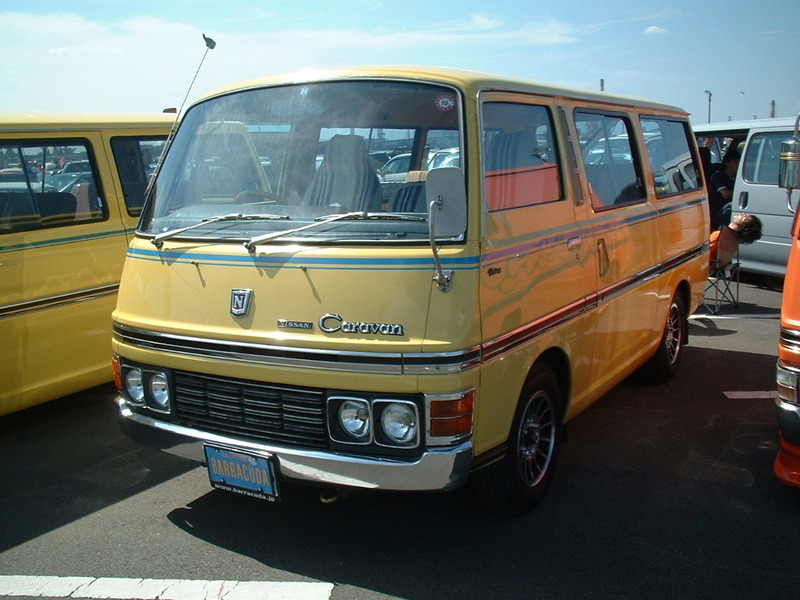 70 to 80-ton crane-carrier truck series were introduced to the line up. 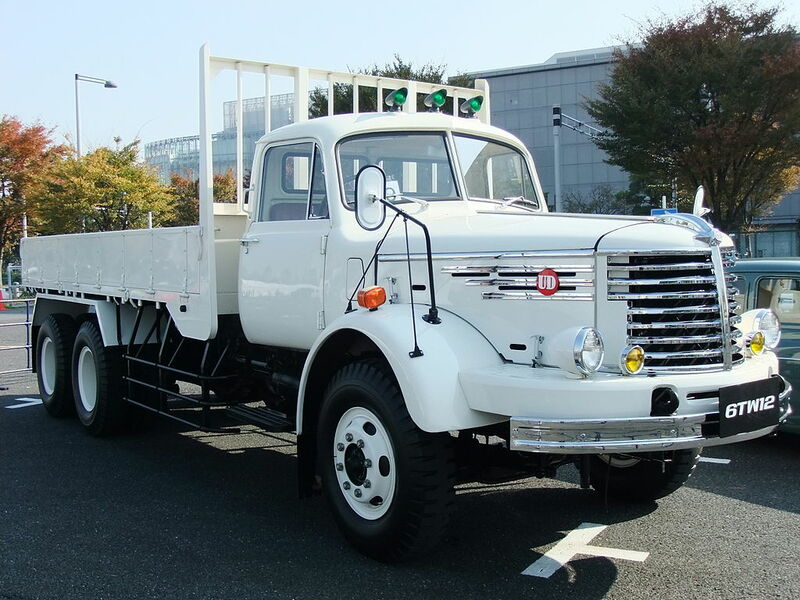 1969 saw the introduction of 4-cycle 136 kW (185PS) PD6 and 99 kW (135 PS) ND6 diesel engines for heavy-duty vehicles. 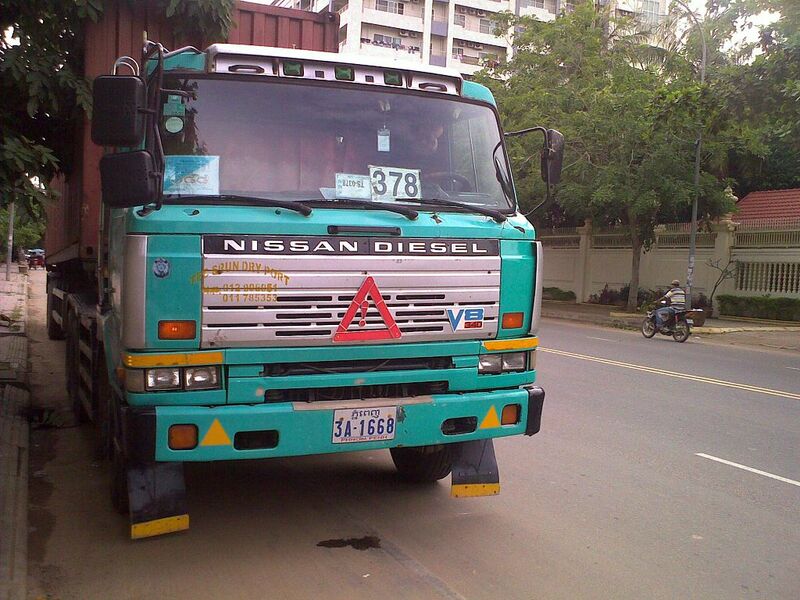 Diesel products were sold in Japan at a separate dealership sales channel called Nissan Diesel. 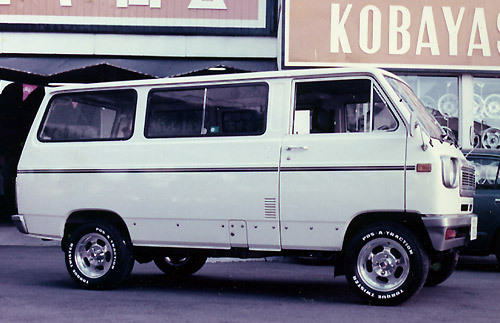 In 1969, the 780-series replaced the 680-series bonneted truck. 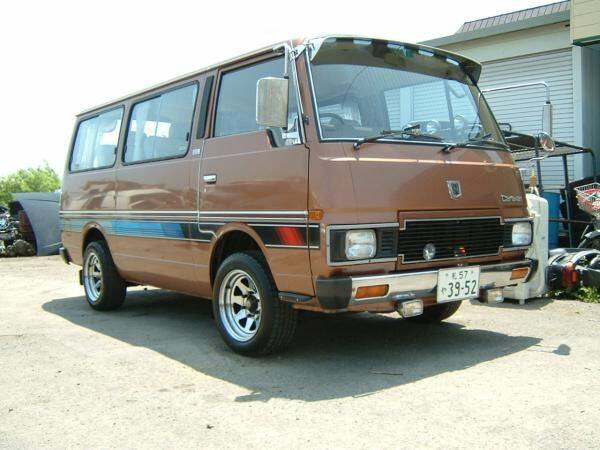 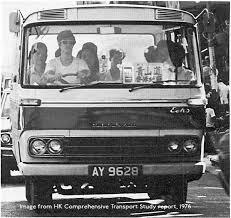 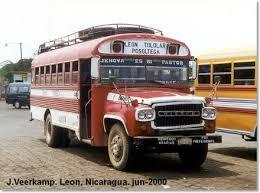 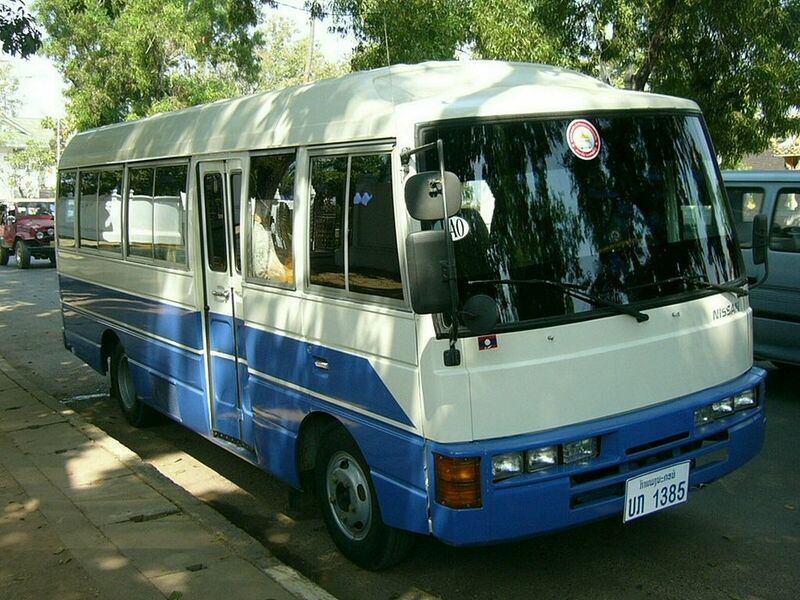 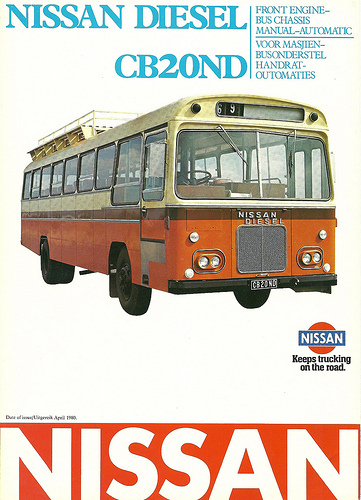 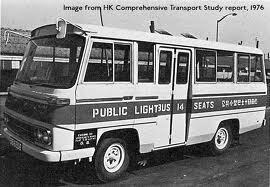 In 1972 saw the marketing of V-type 206 kW (280 PS) RD8 and 257 kW (350 PS) RD10 diesel engines. 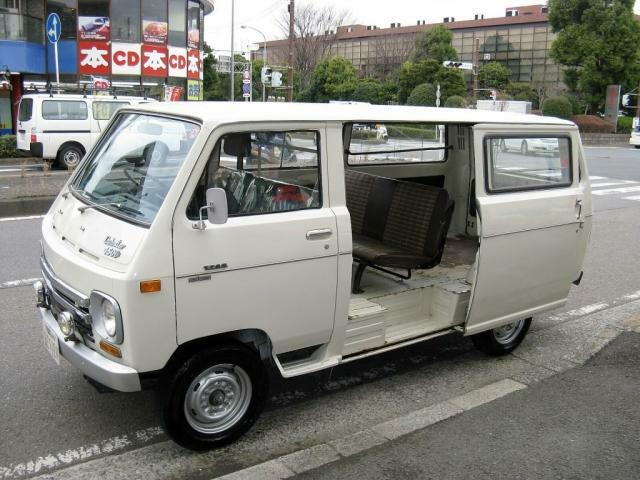 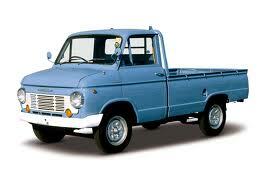 In 1973, light-duty trucks were produced for the Nissan Motor Company. 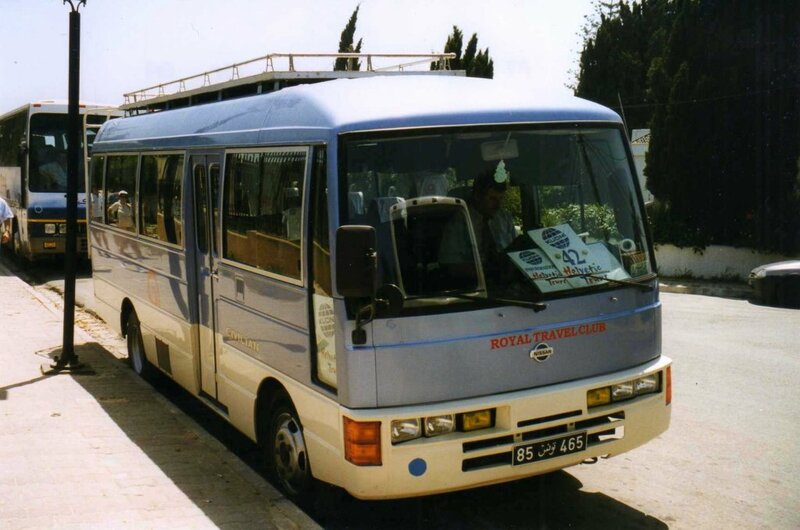 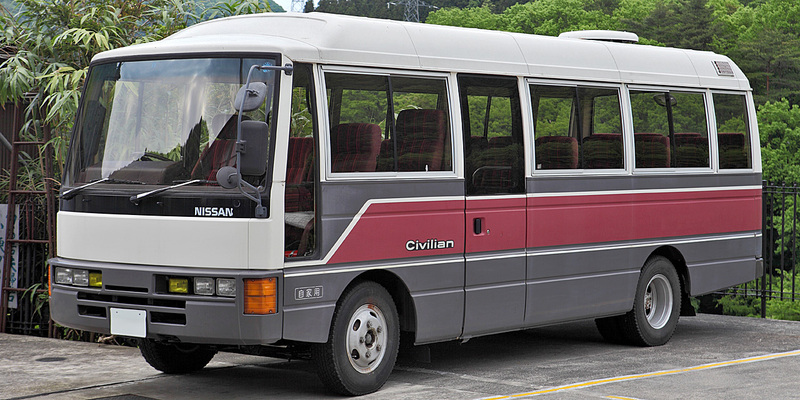 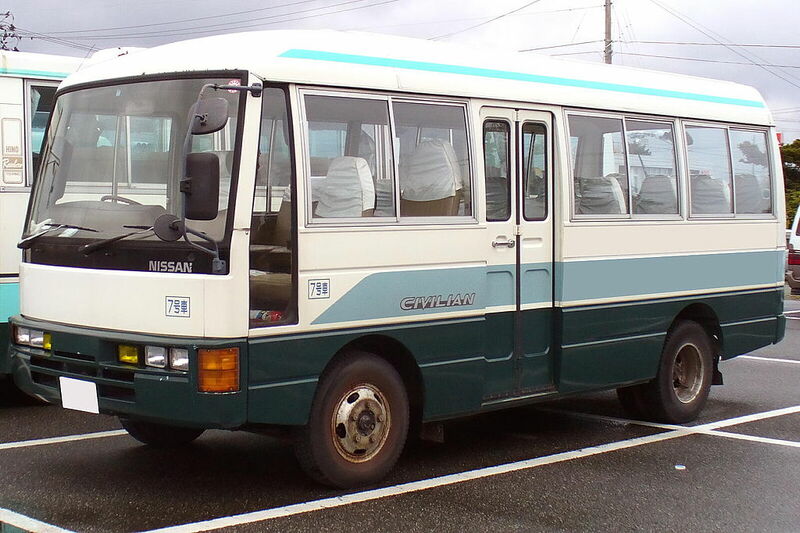 In 2000 Nissan Diesel introduced new heavy-duty trucks in Japan and Asian countries. 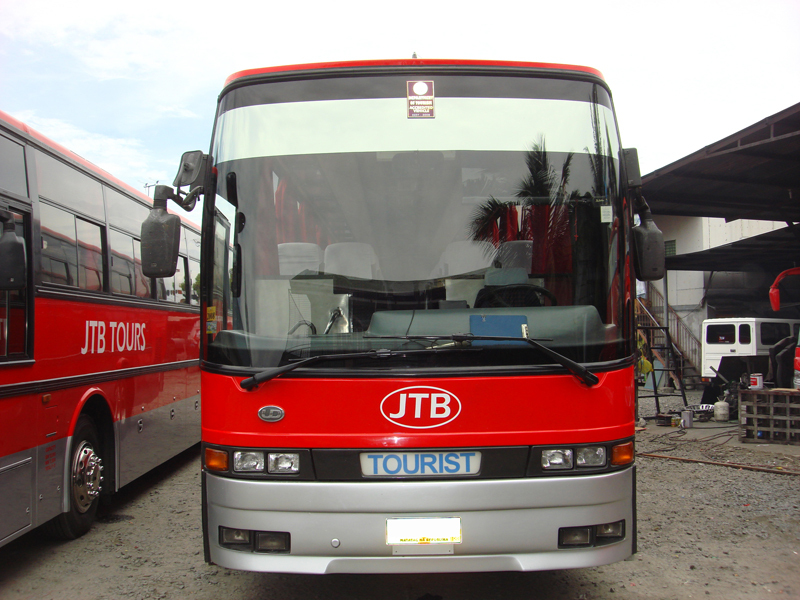 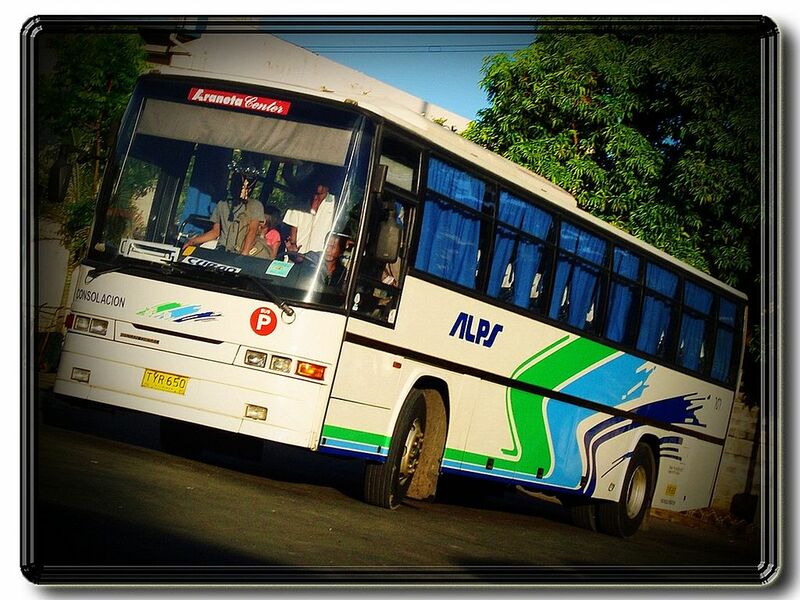 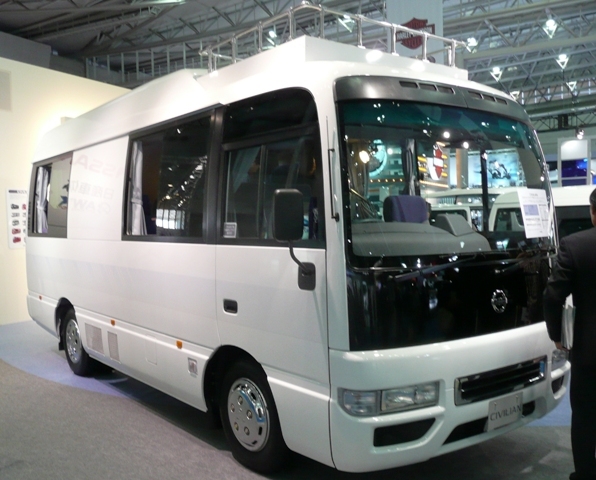 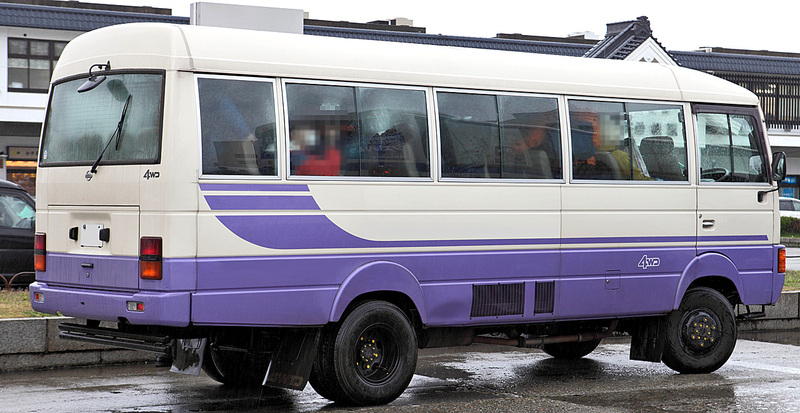 It also acquired the sales operation from Nissan Diesel Sales Co., Ltd. 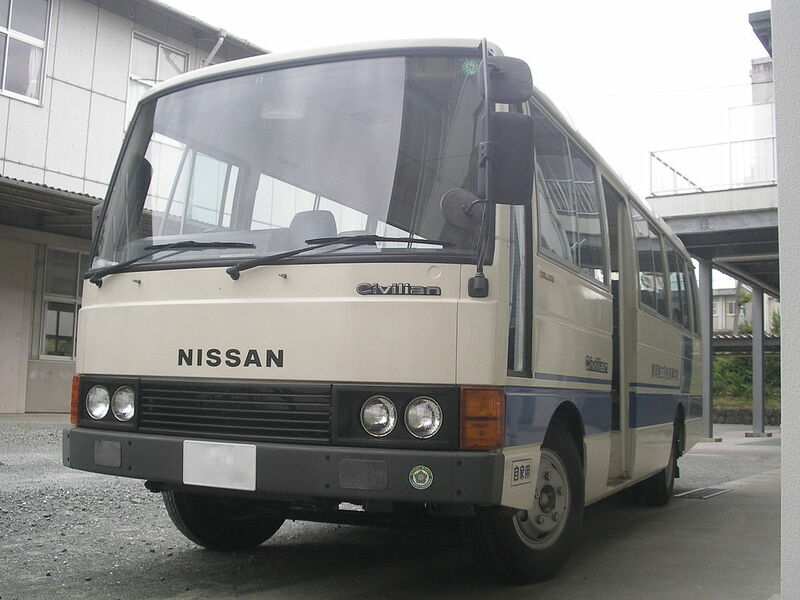 In 2003, Nissan Motor and Nissan Diesel reached a basic agreement on a light-duty truck joint venture. 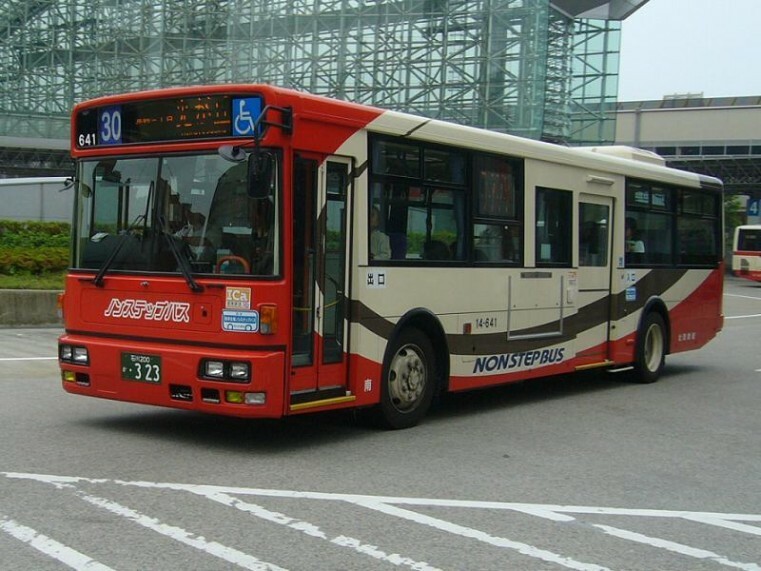 There was also the signing of development assistance contract for air suspension of buses with China’s Dongfeng Motor Corporation. 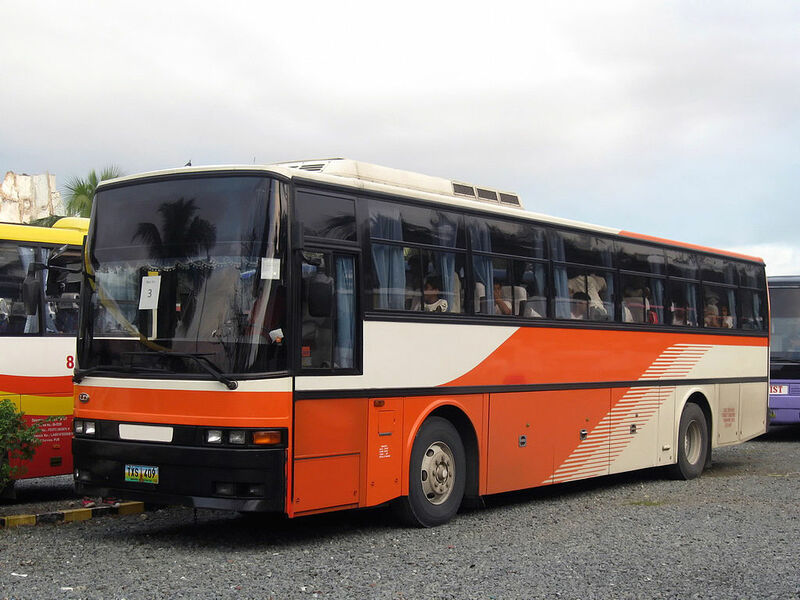 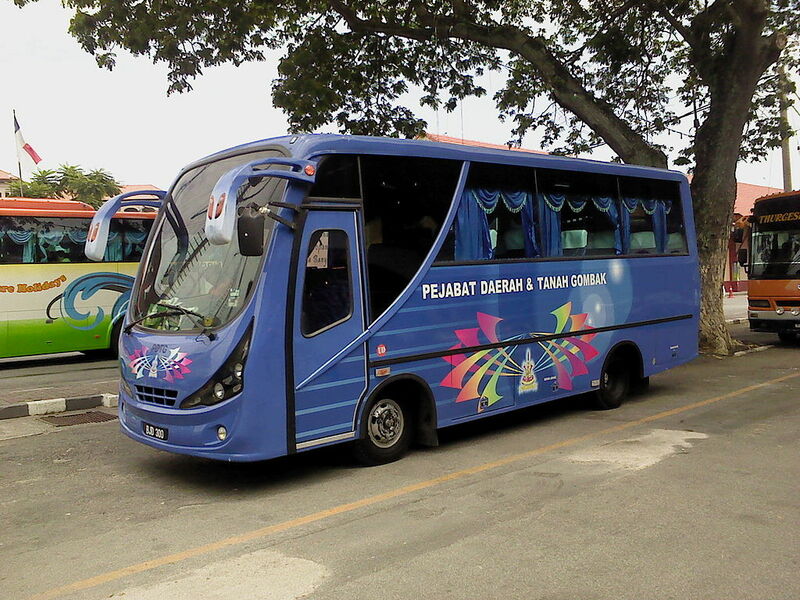 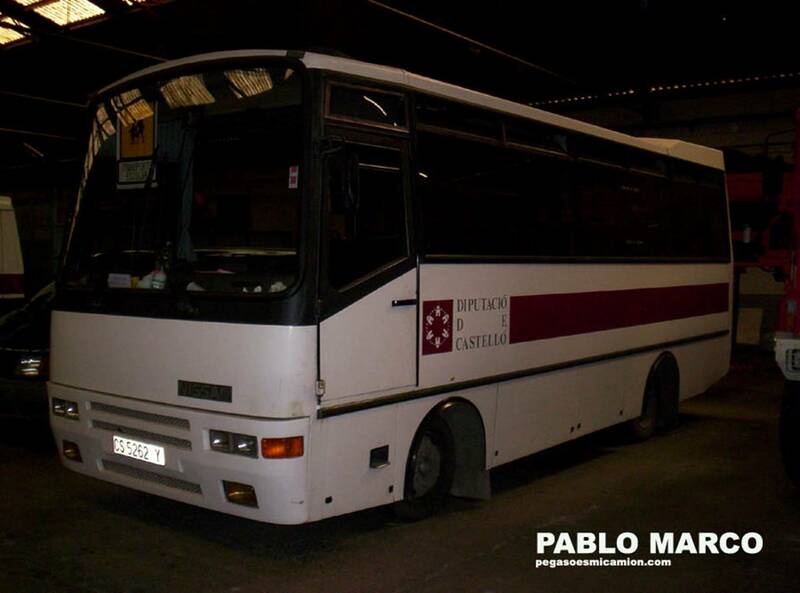 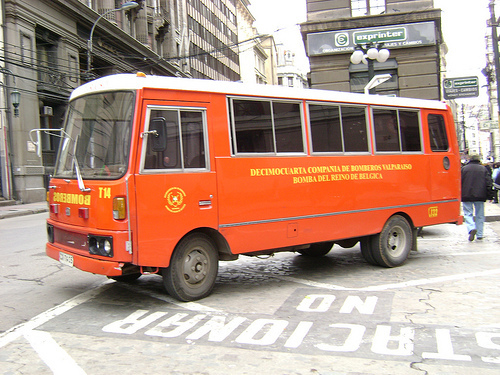 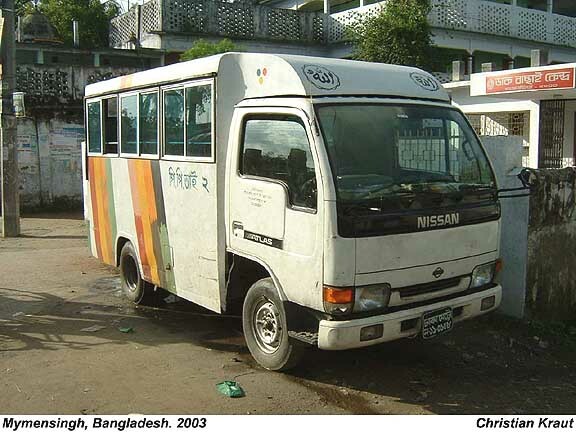 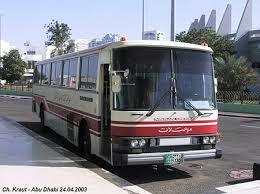 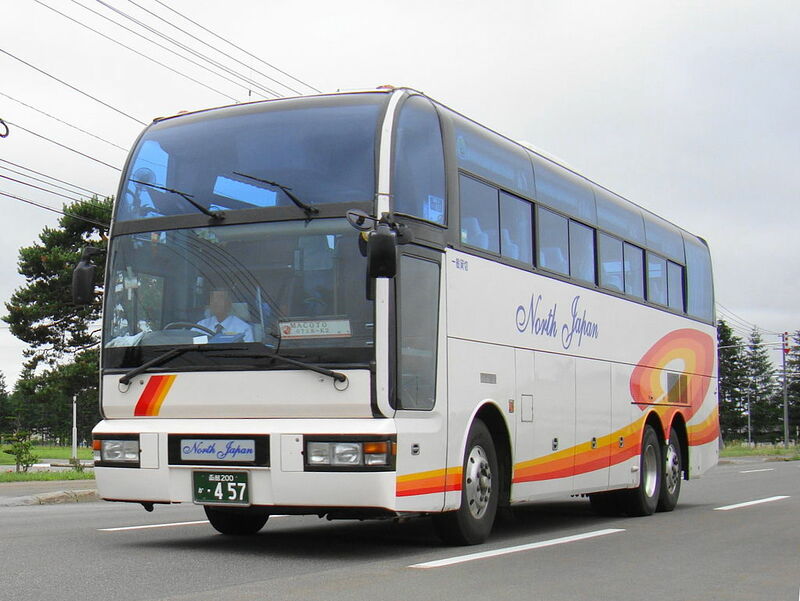 Nissan Diesel was purchased by the Volvo Group in 2007 and is now a subsidiary. 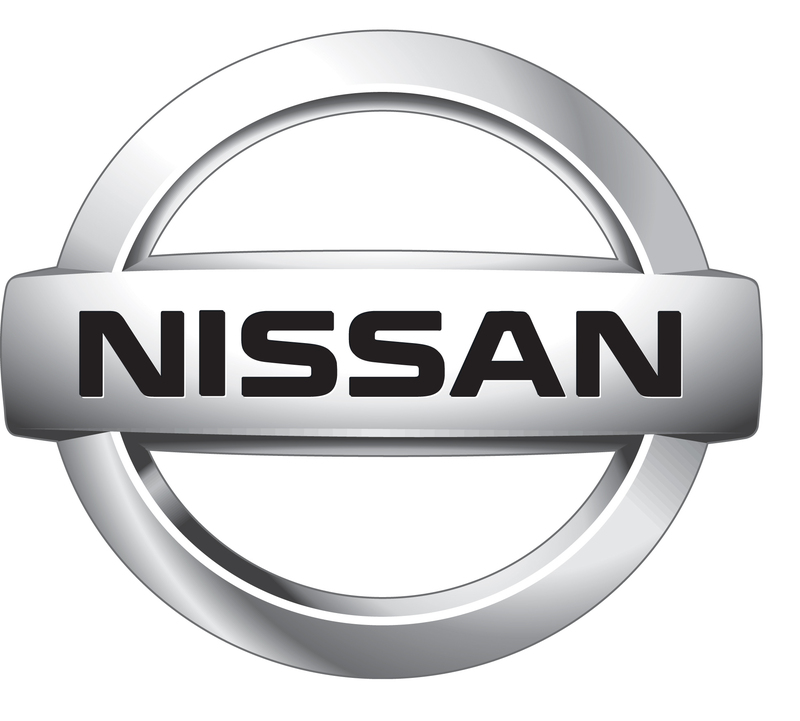 After the transaction between Nissan Motor and Volvo, Nissan Diesel’s business relation with Nissan Motors continued as normal and the Nissan Diesel & UD brand names are unchanged. 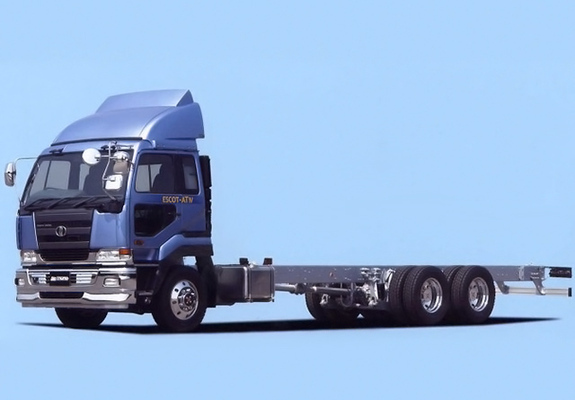 AB Volvo also acquired the truck division of Renault in 2001. 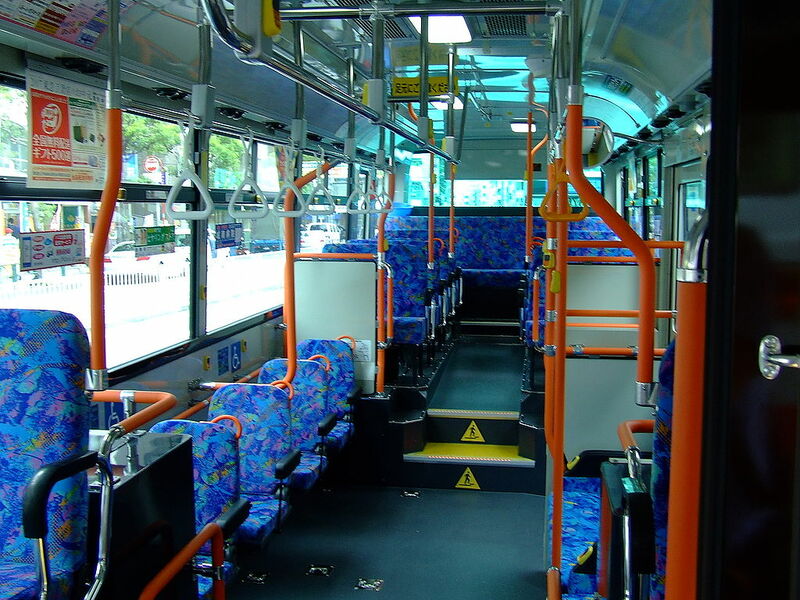 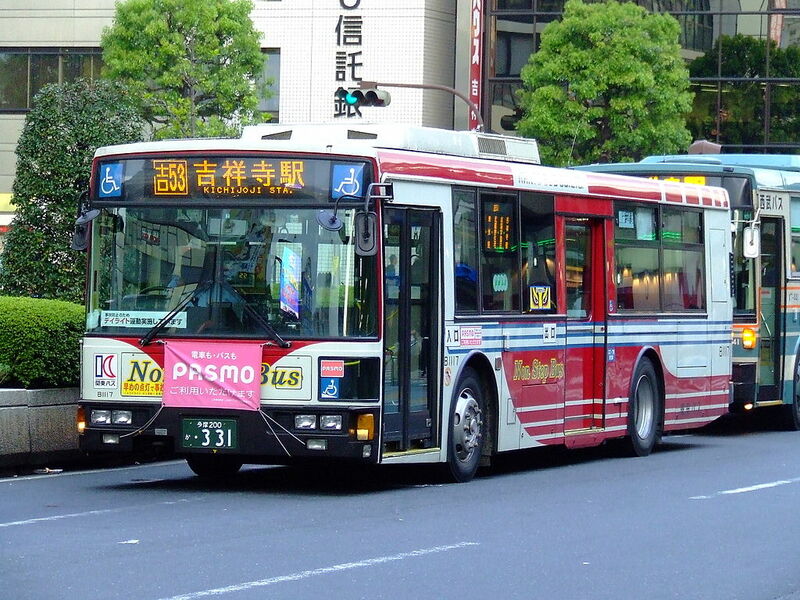 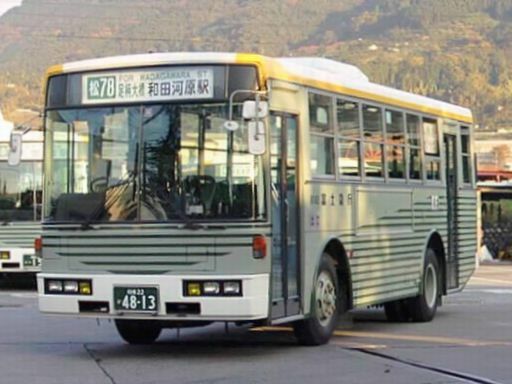 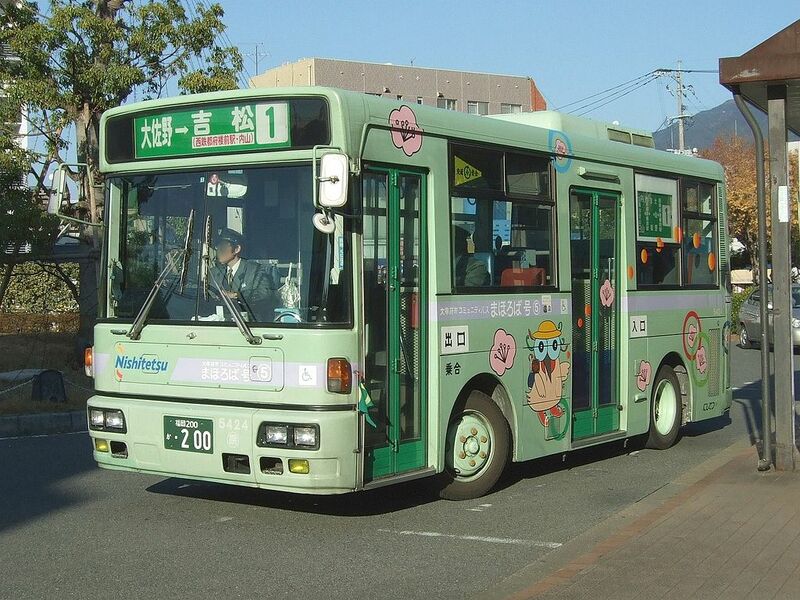 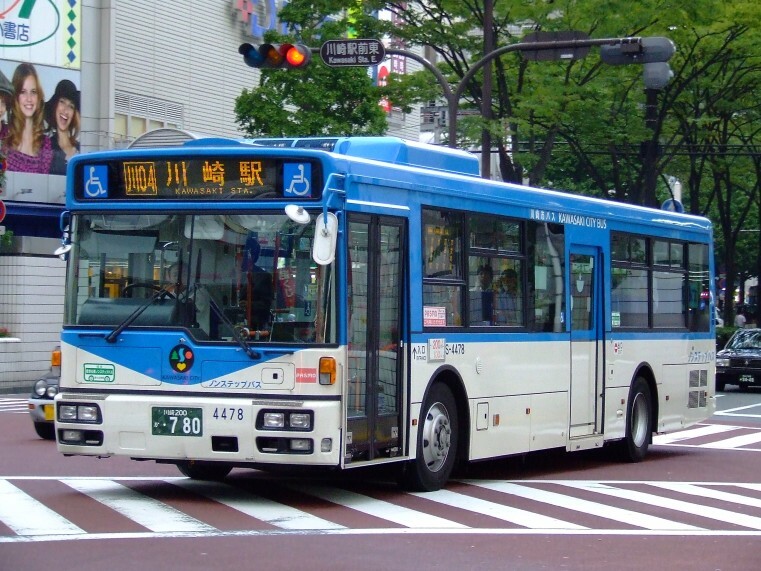 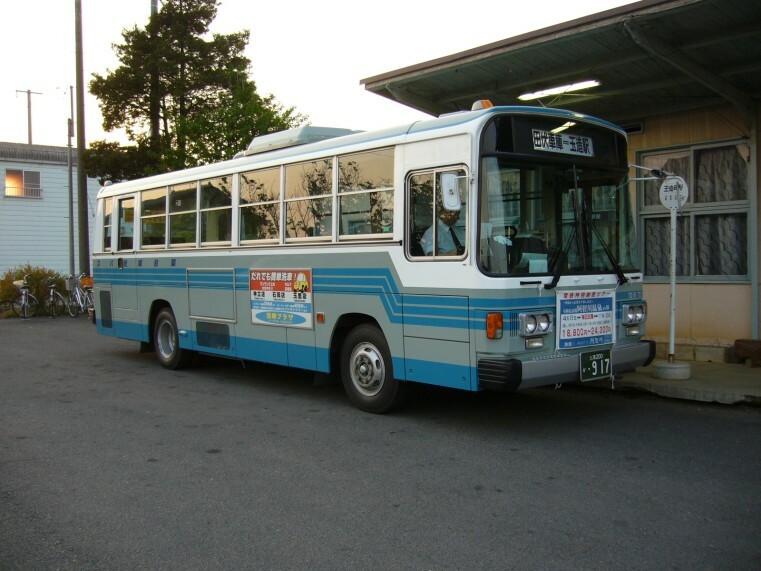 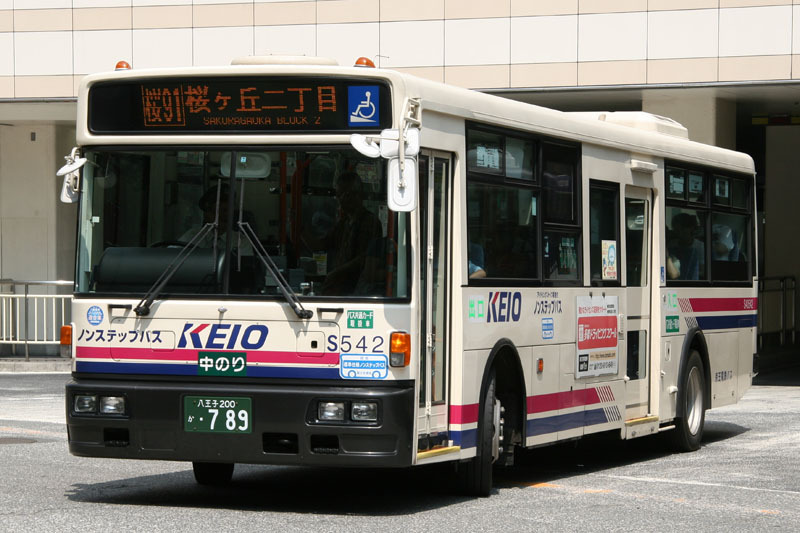 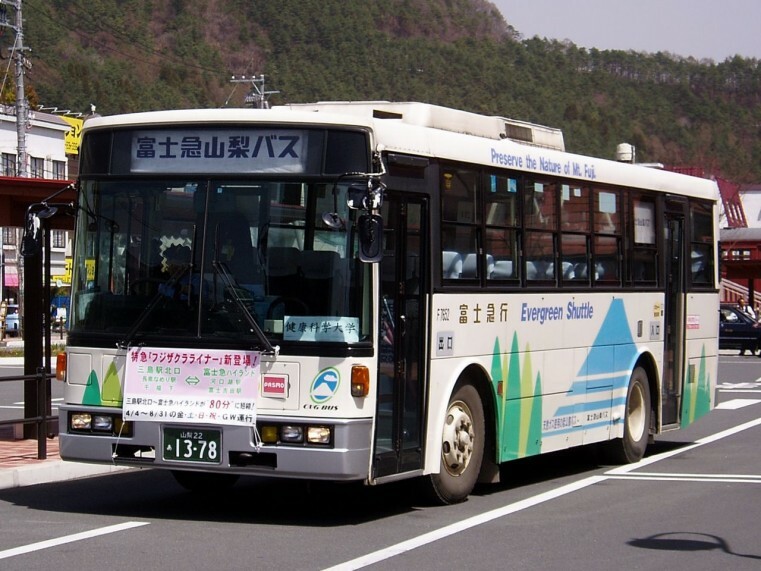 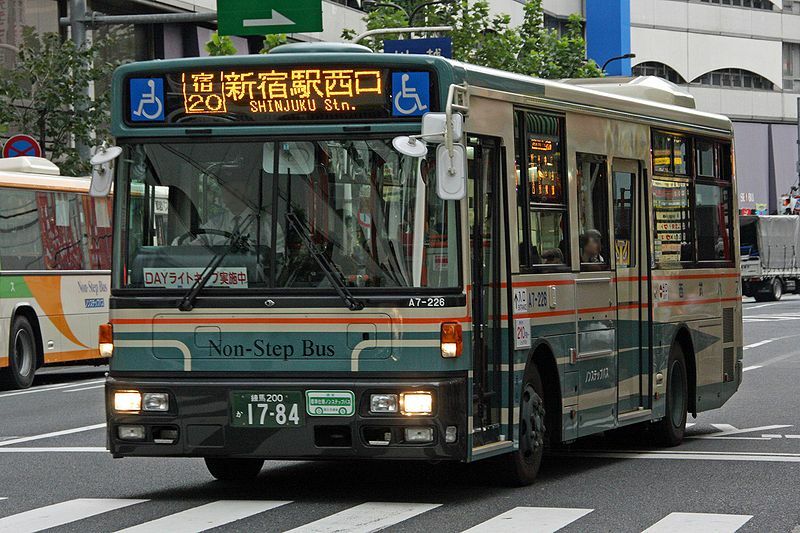 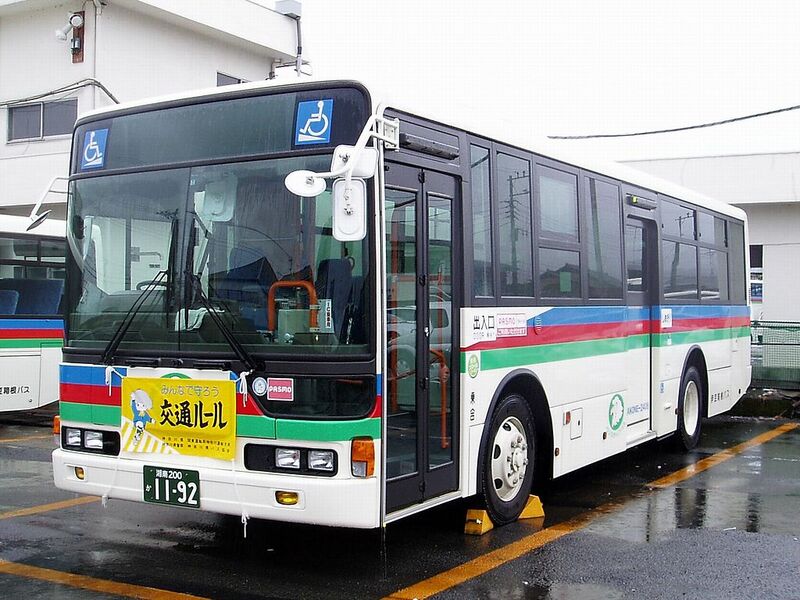 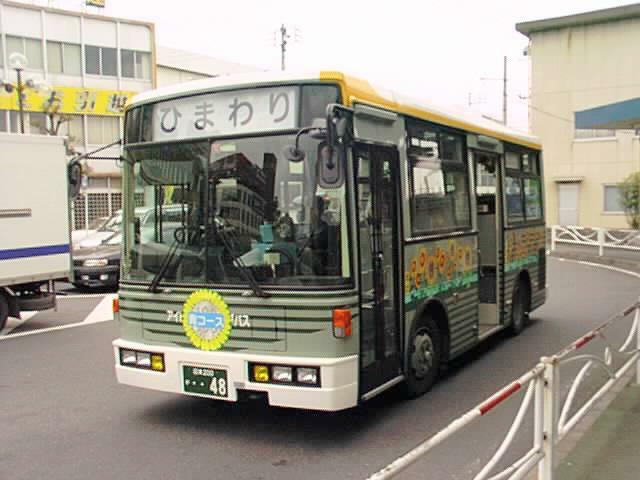 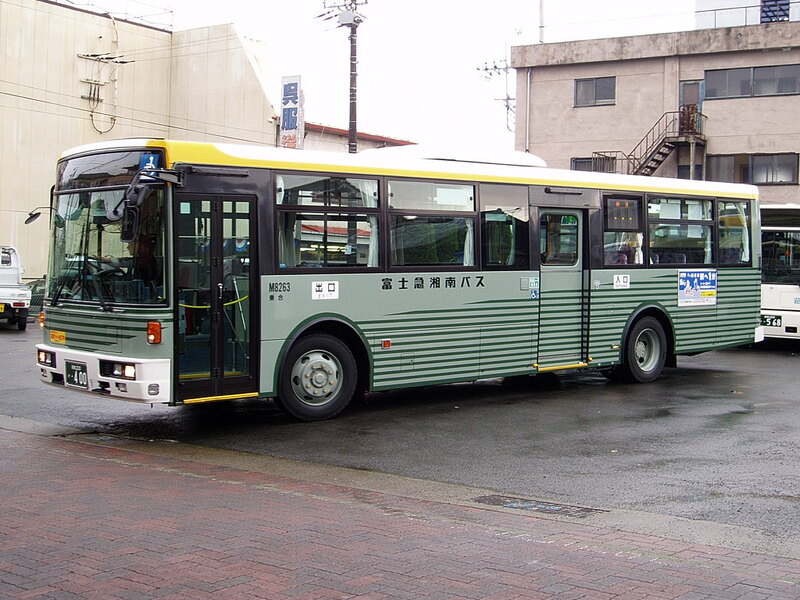 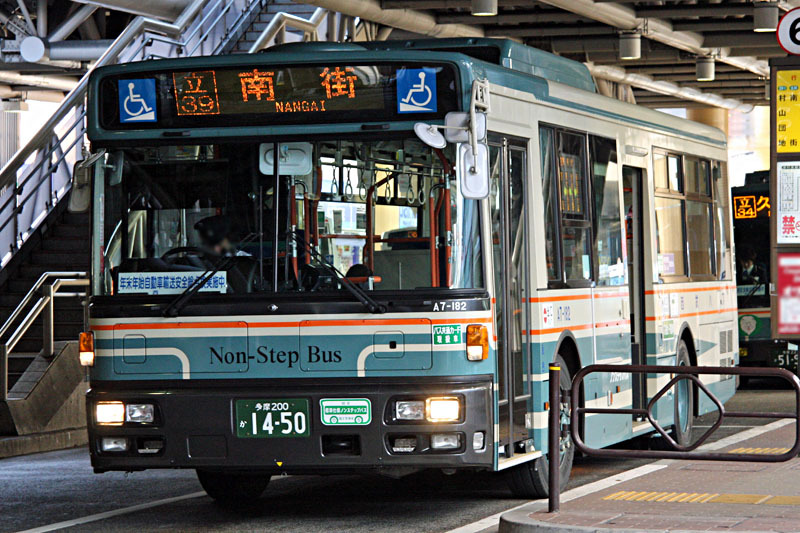 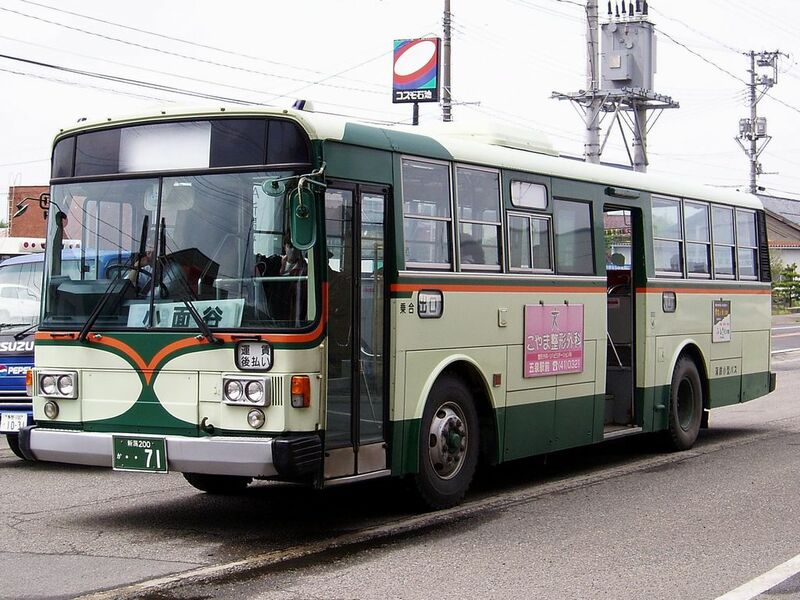 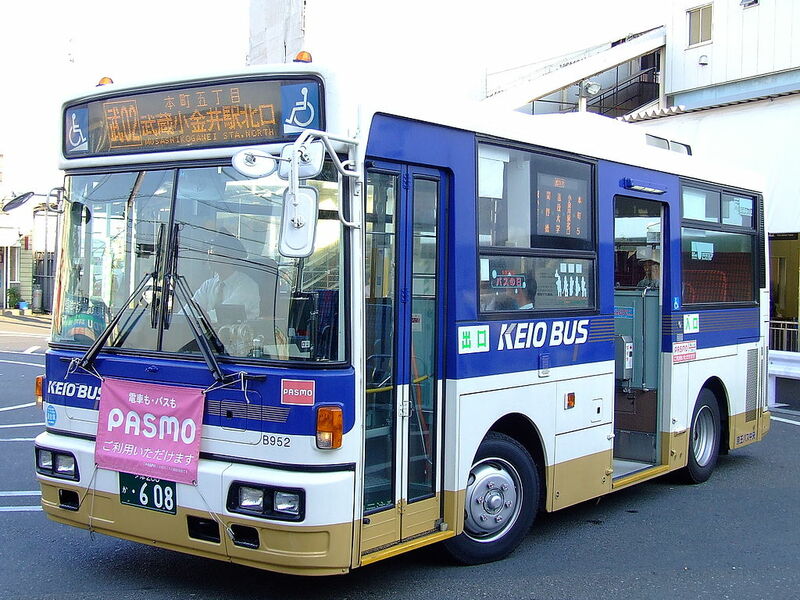 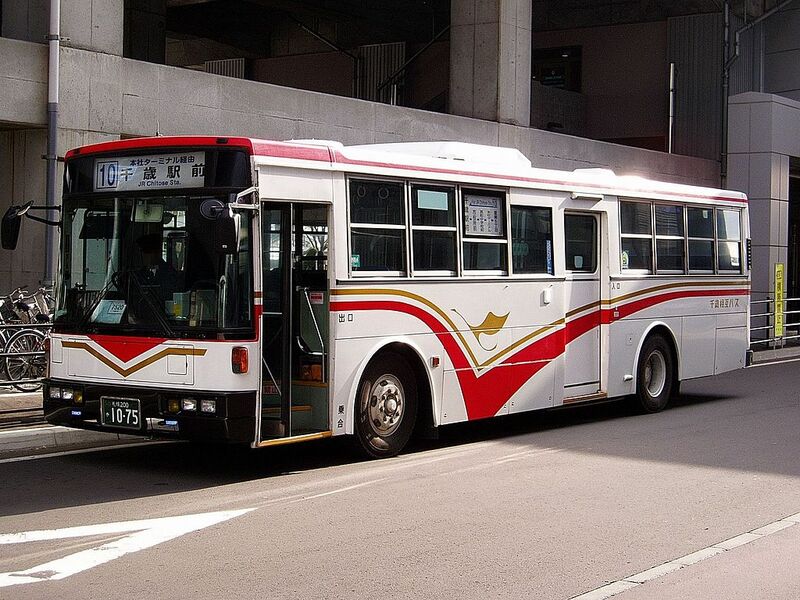 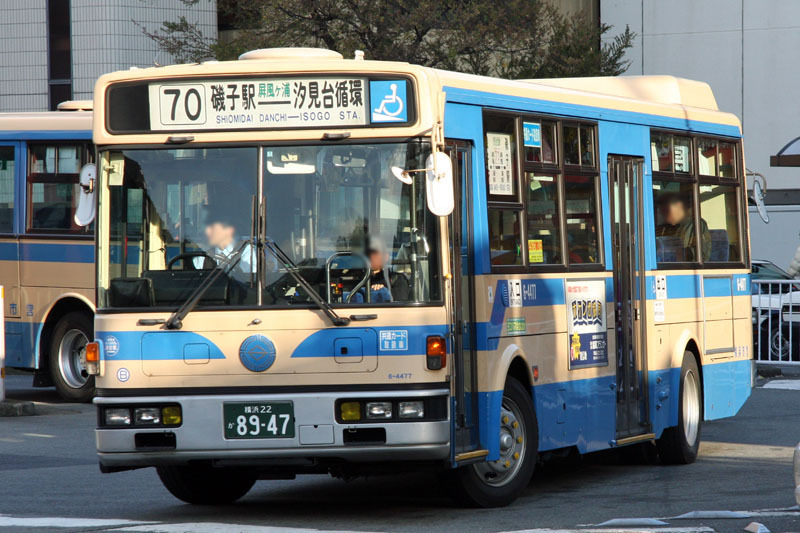 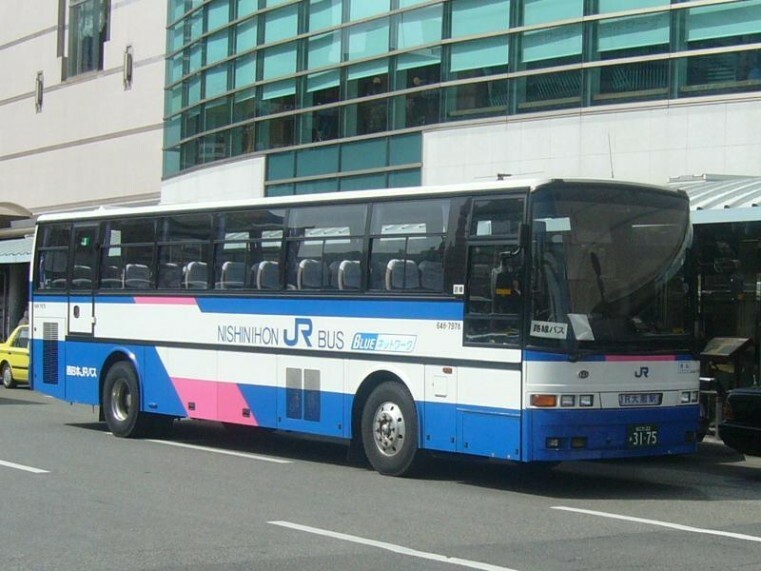 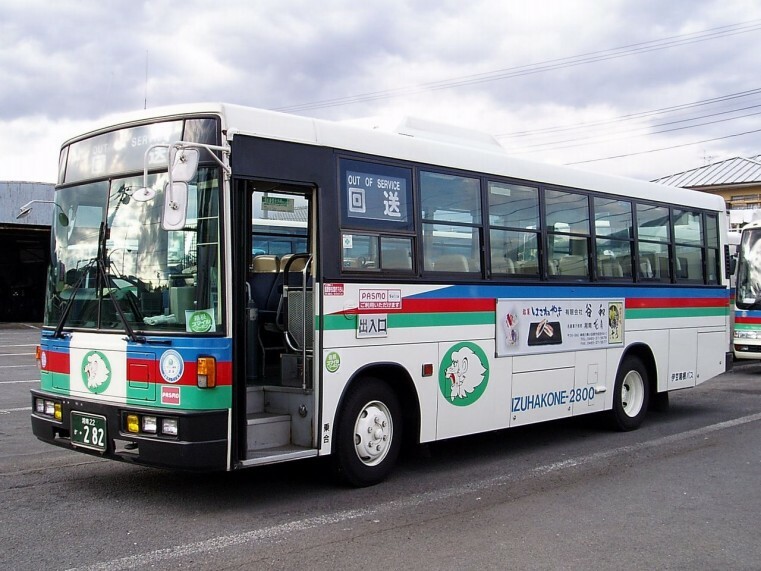 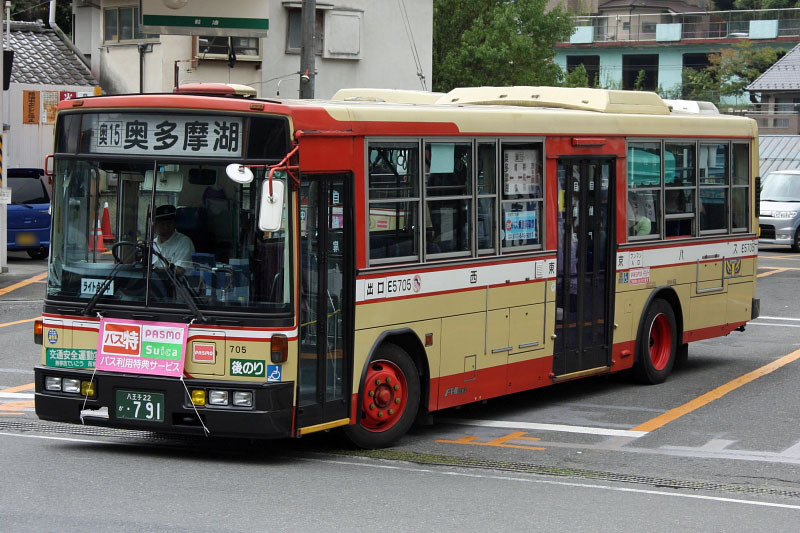 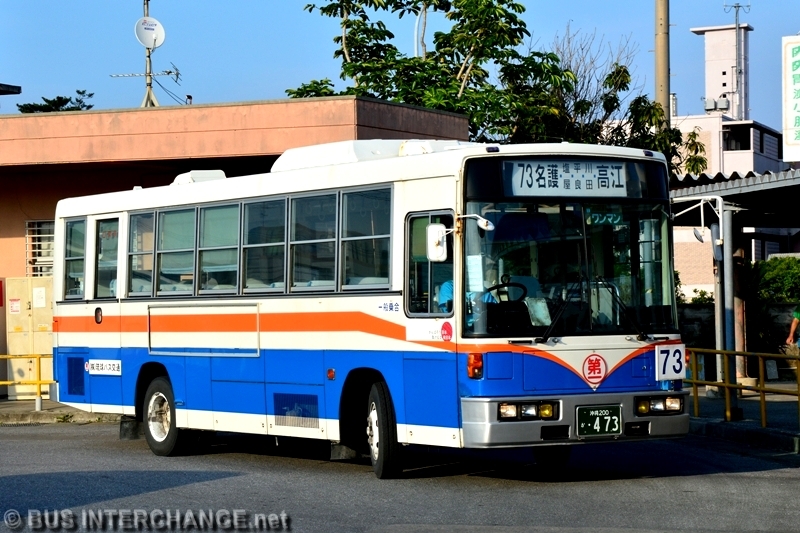 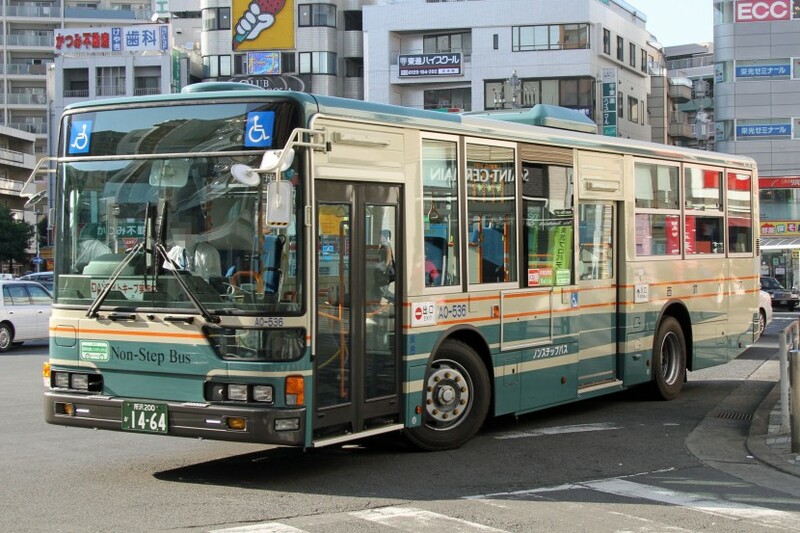 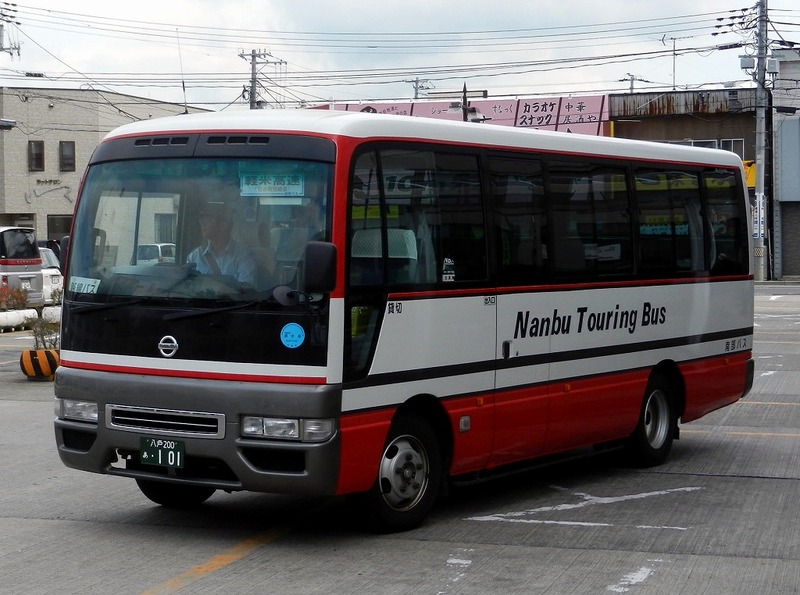 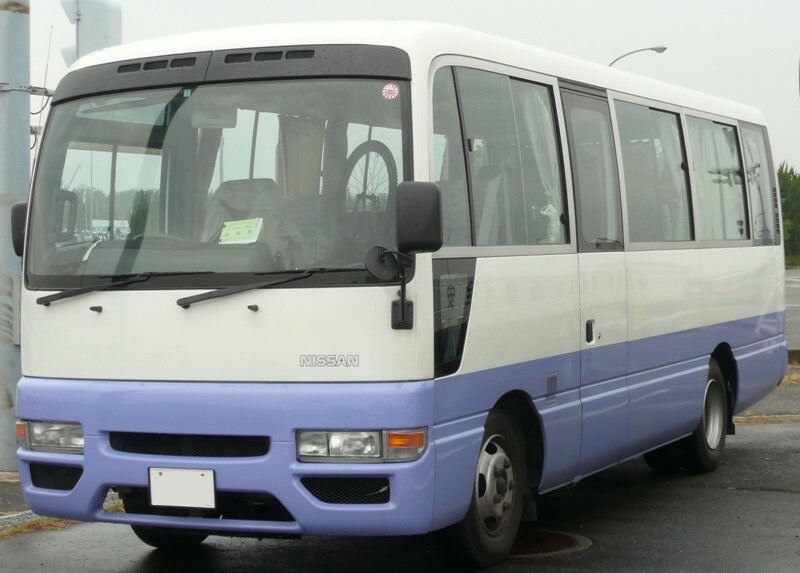 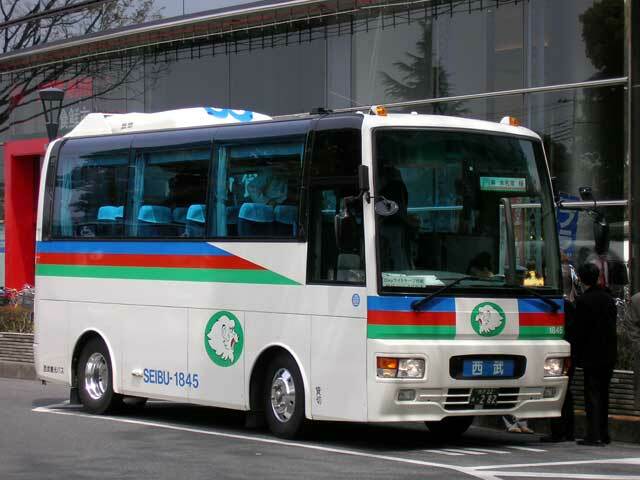 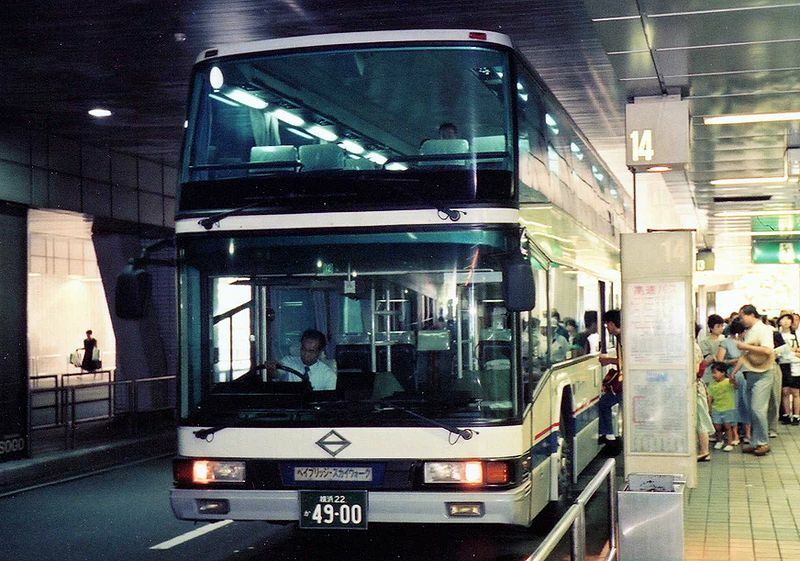 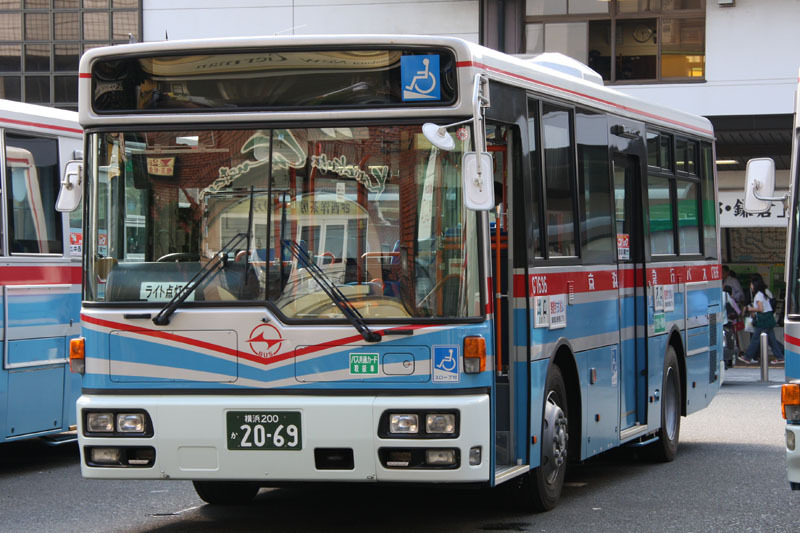 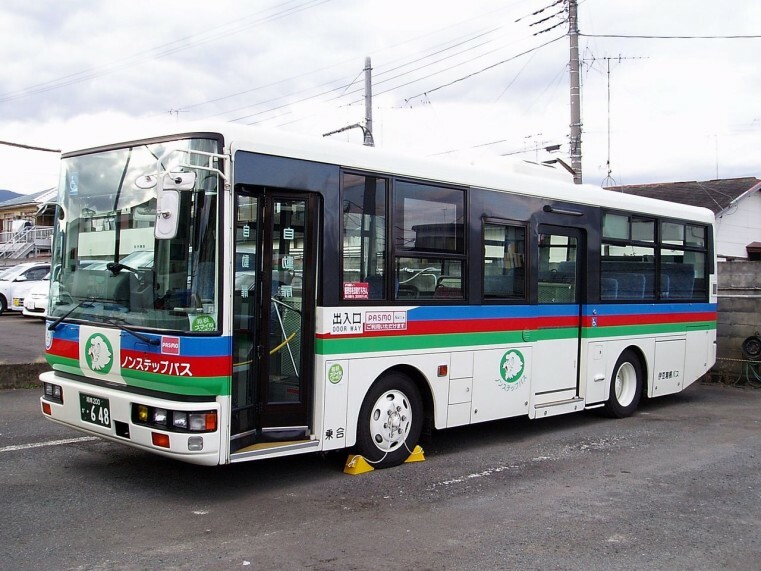 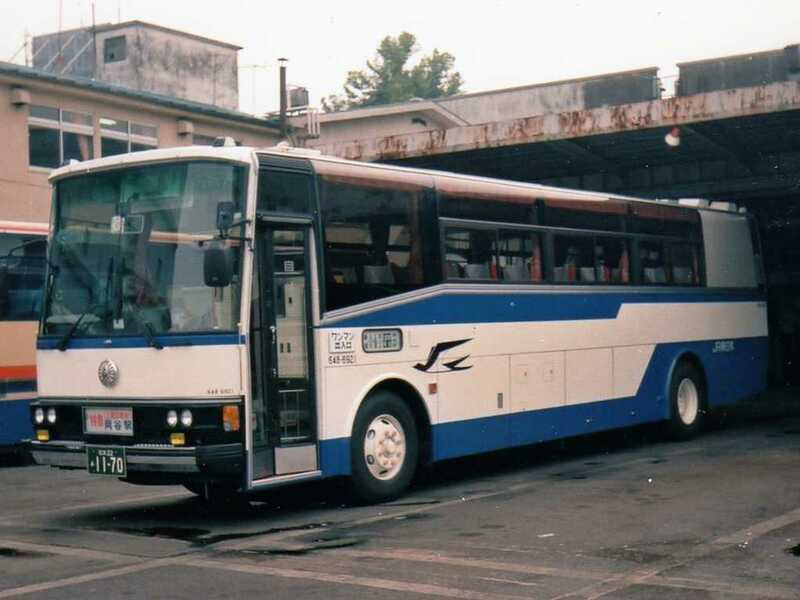 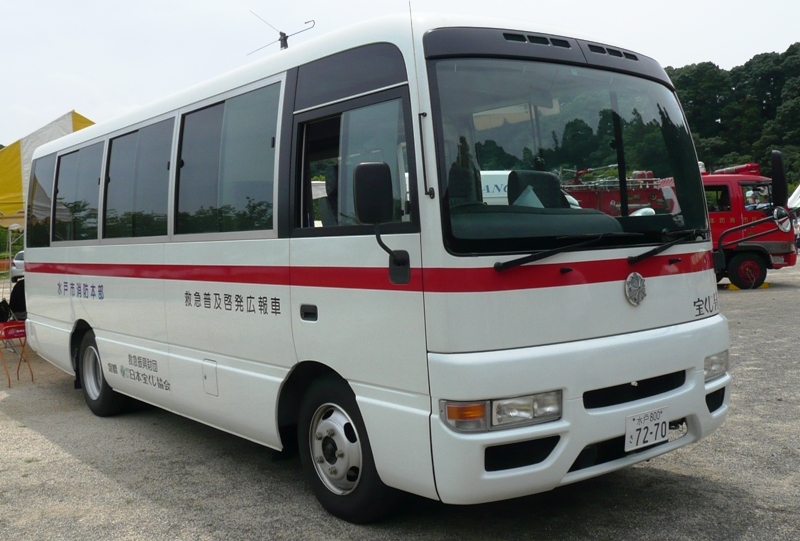 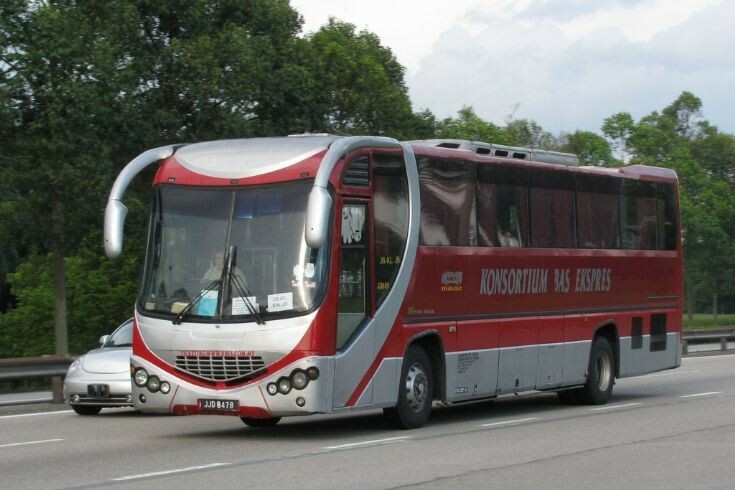 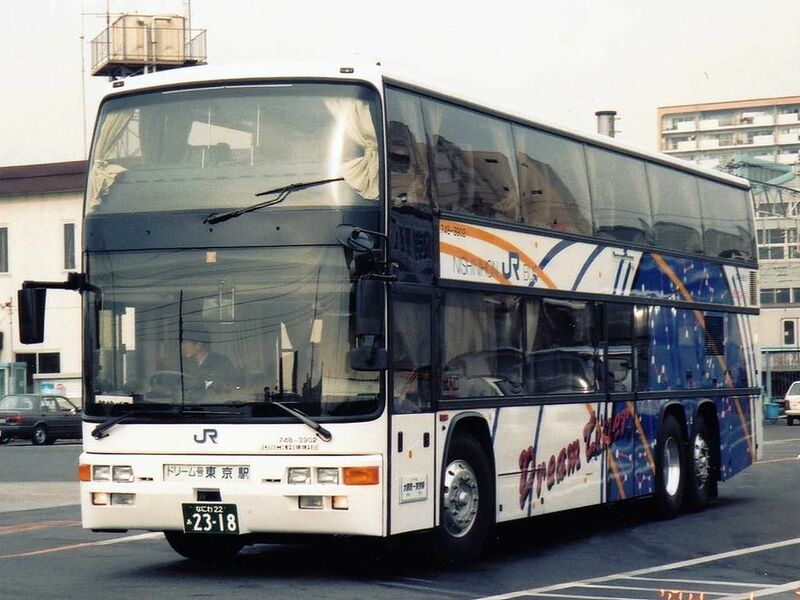 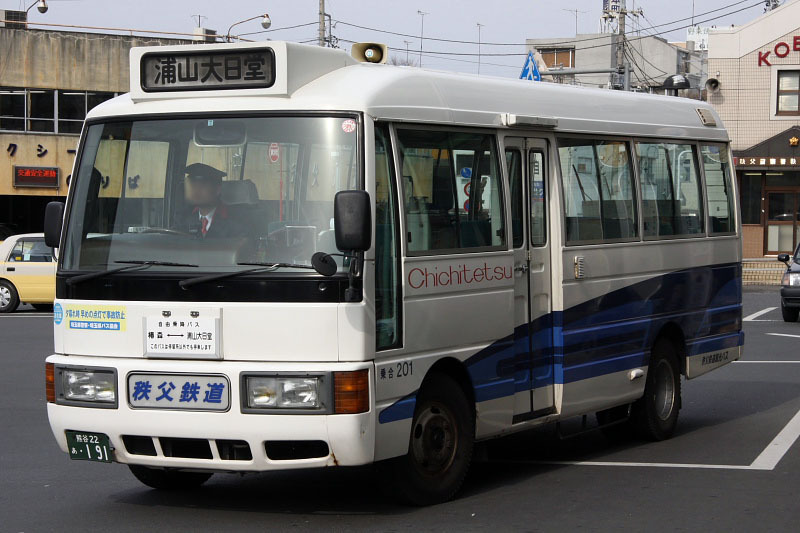 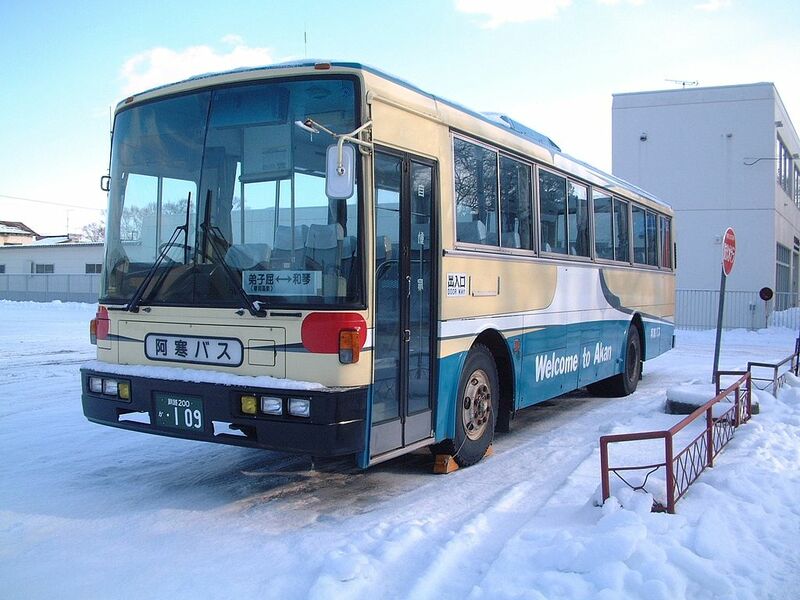 Starting from 2007, OEM supply agreement between Nissan Diesel and Mitsubishi Fuso Truck and Bus Corporation became effective, with both companies supplying engines to each other for use in new buses, and supplying some buses to each other with the partner’s badge. 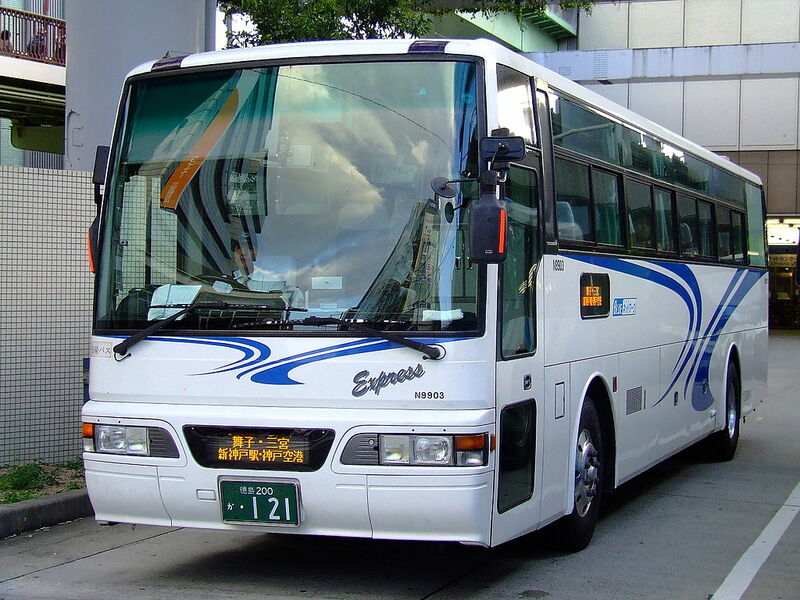 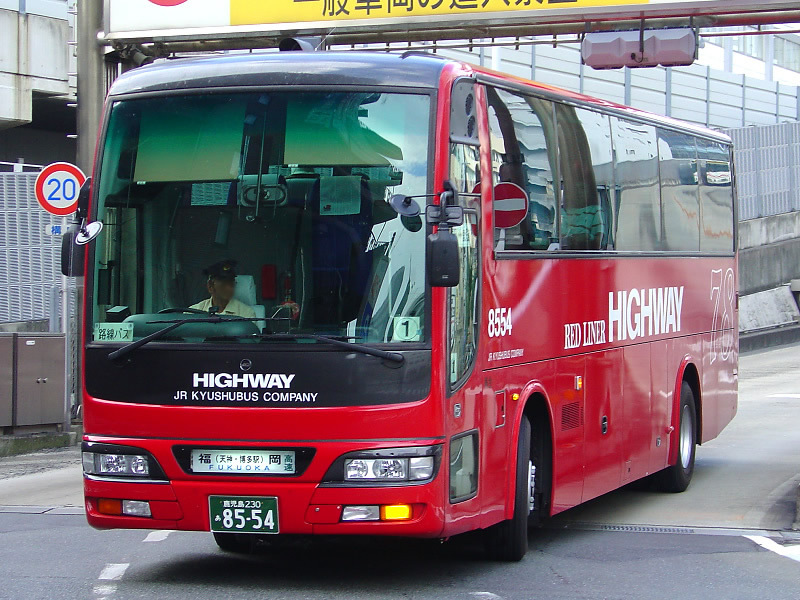 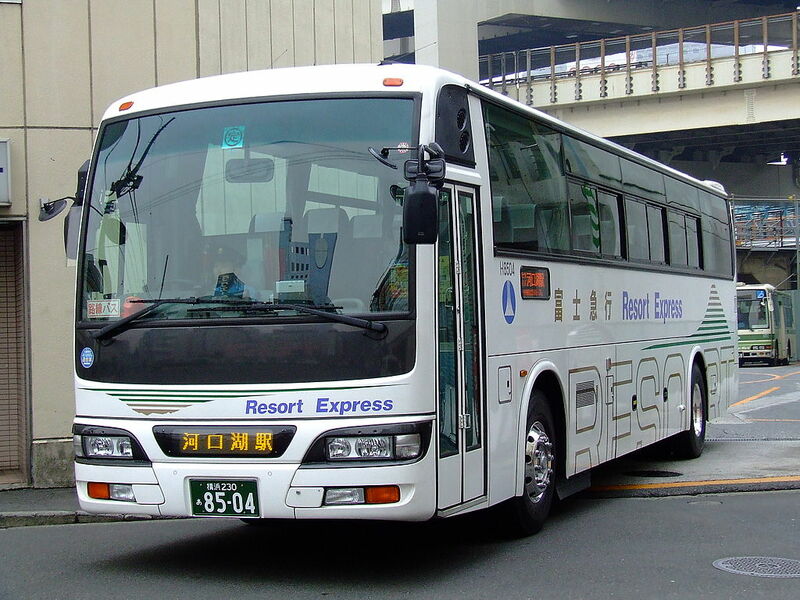 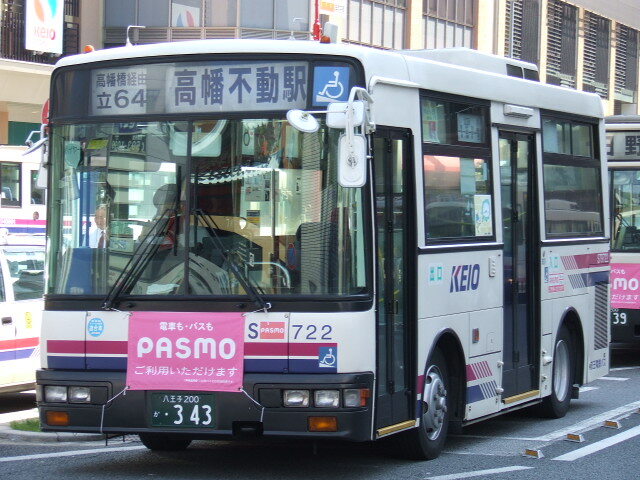 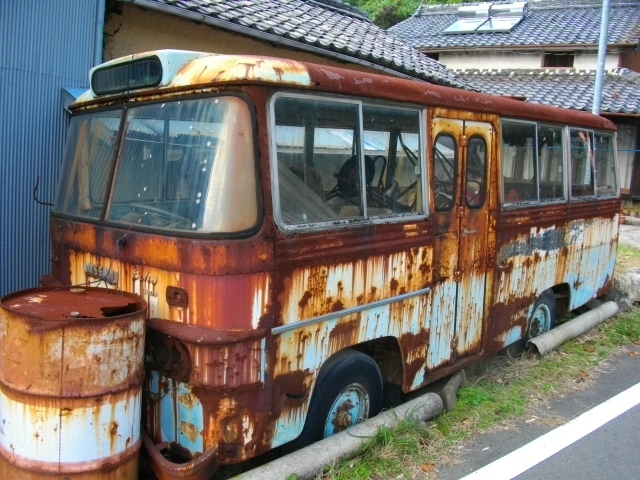 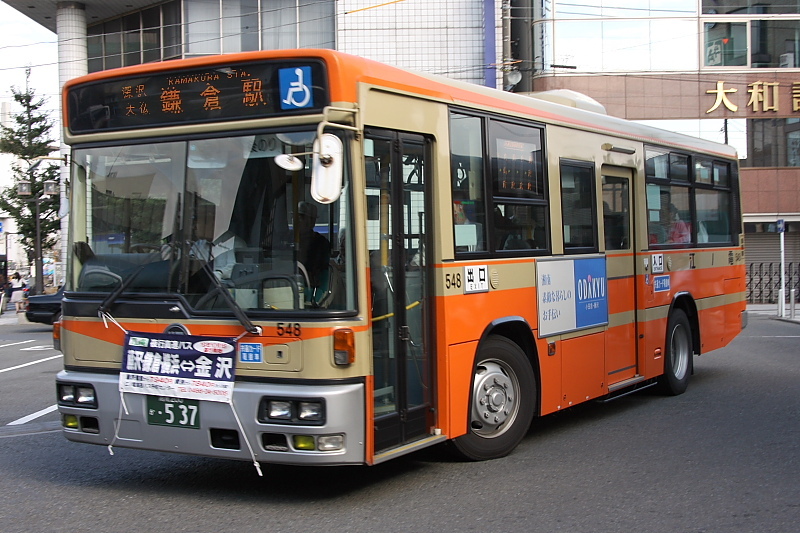 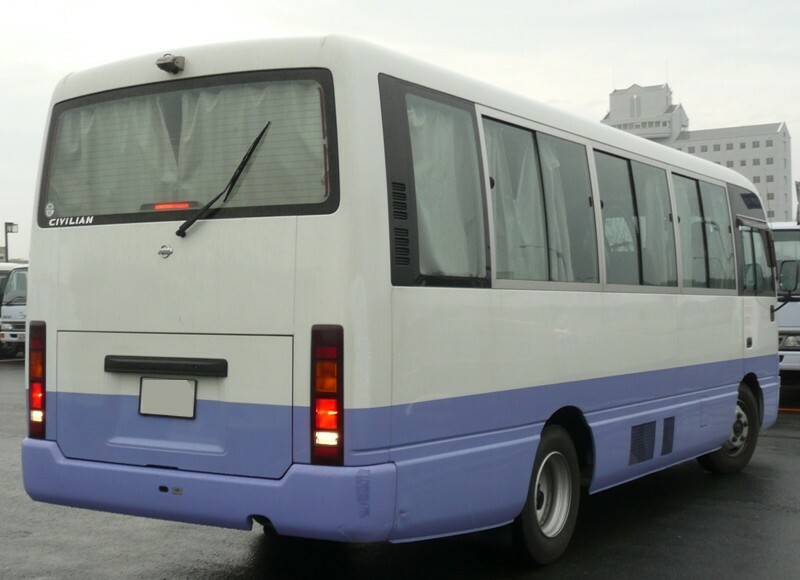 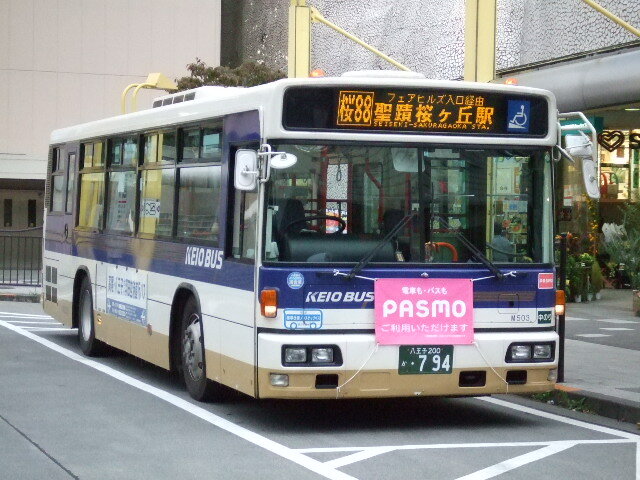 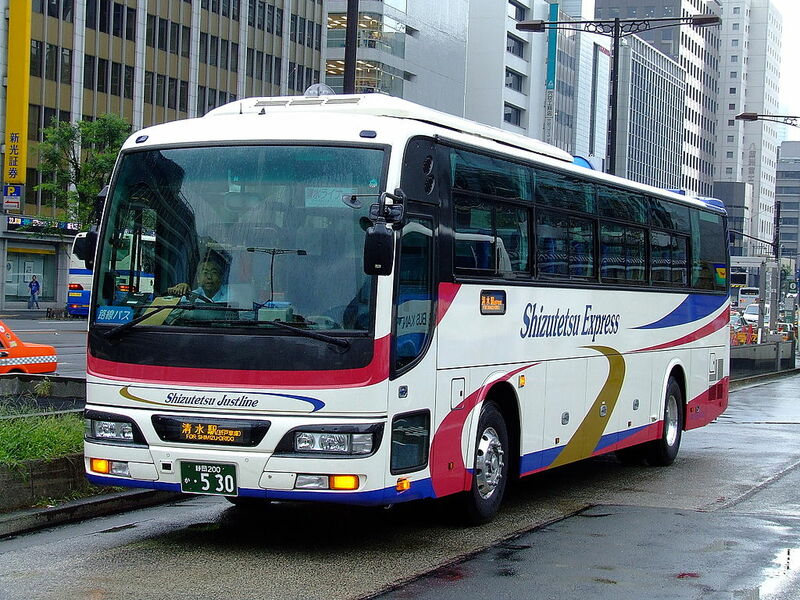 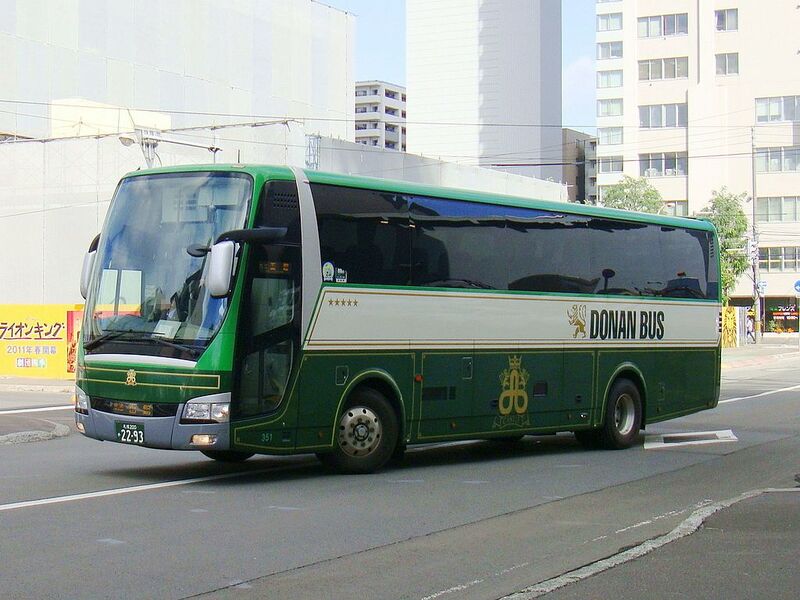 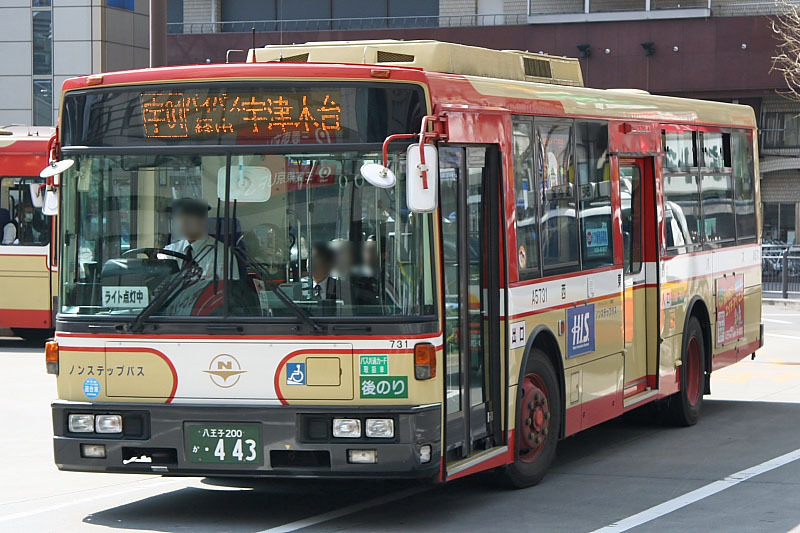 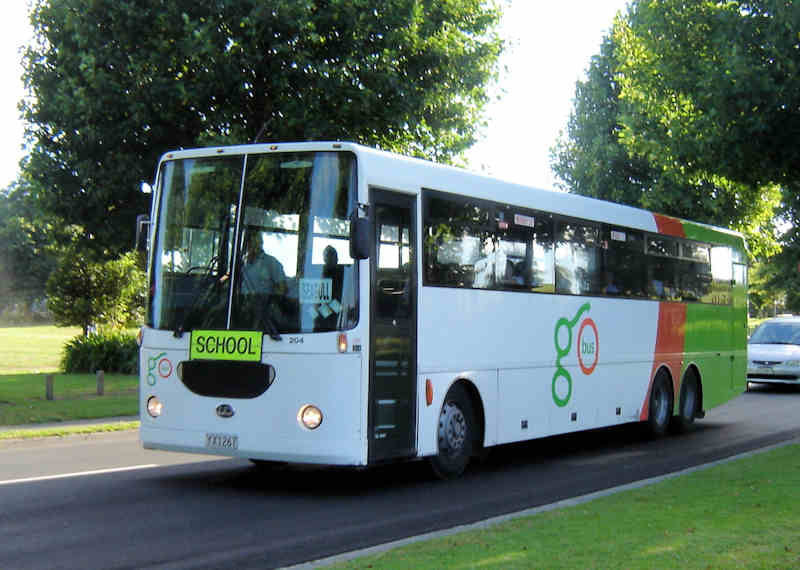 In August 2009 Nissan Diesel and Mitsubishi Fuso announced a plan of further co-operation of bus manufacturing, including the establishment of a joint company for the bus business, but on 29 October 2010 both companies announced that they had discontinued the discussions concerning this issue, and the OEM supply agreement would also be ended. 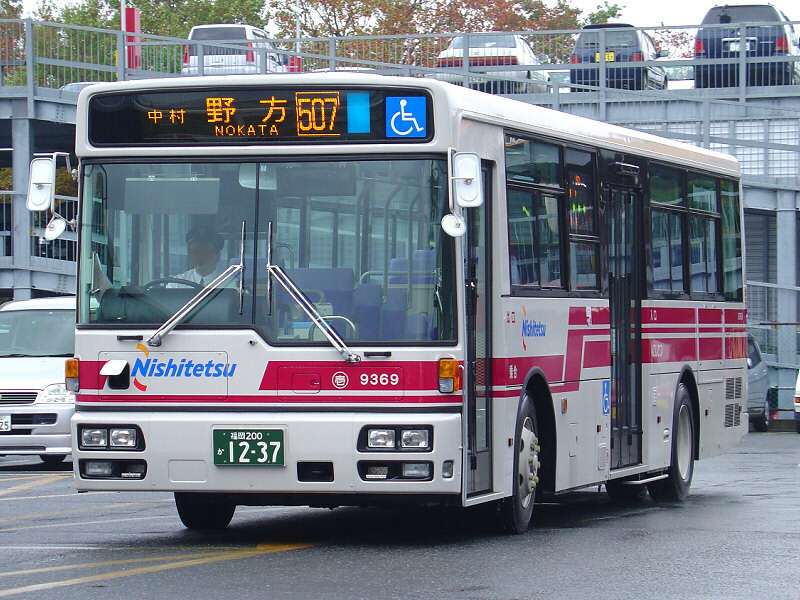 Nissan Diesel has changed its name to UD Trucks on 1 February 2010. 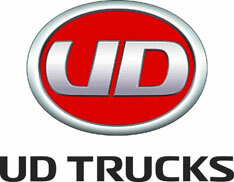 UD Trucks are marketed in 70 countries. 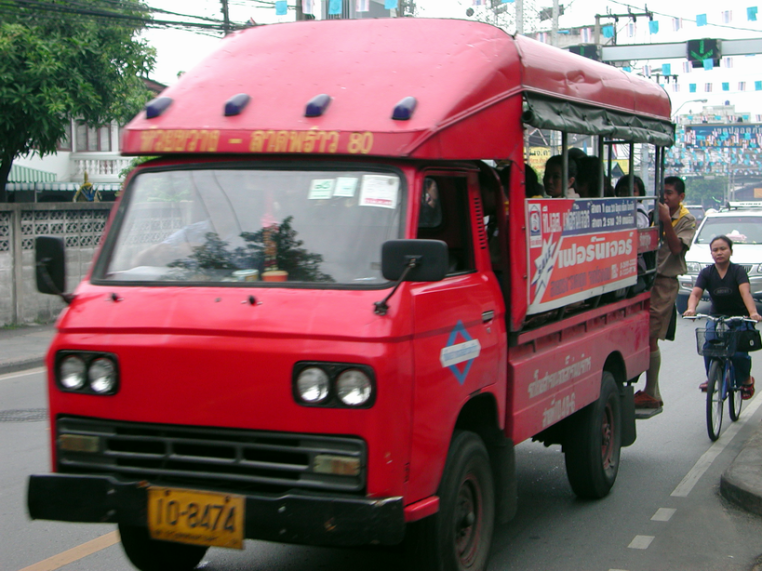 Some of the main markets are Japan, Thailand, Indonesia, Malaysia Australia and around the Southeast Asia region. 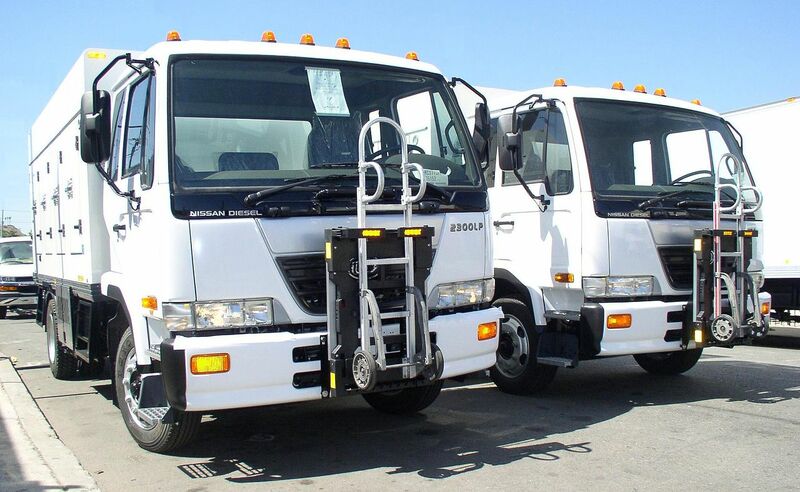 On September 12, 2012, UD Trucks of North America announced that is will no longer be part of the North American truck market. 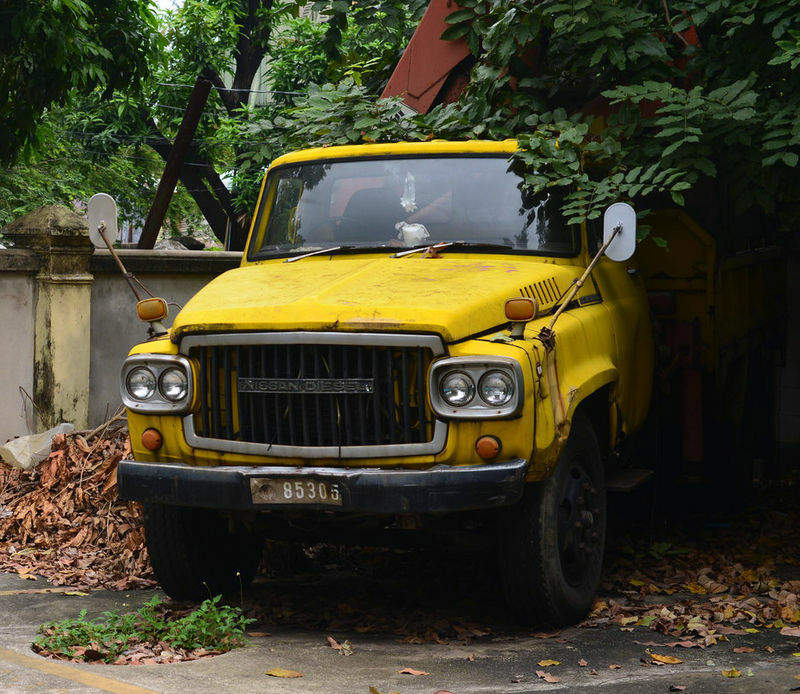 Reasons given for this decision was a combination of factors, including the continued shrinking of the cab-over-engine market segment and the accelerating cost of regulatory compliance. 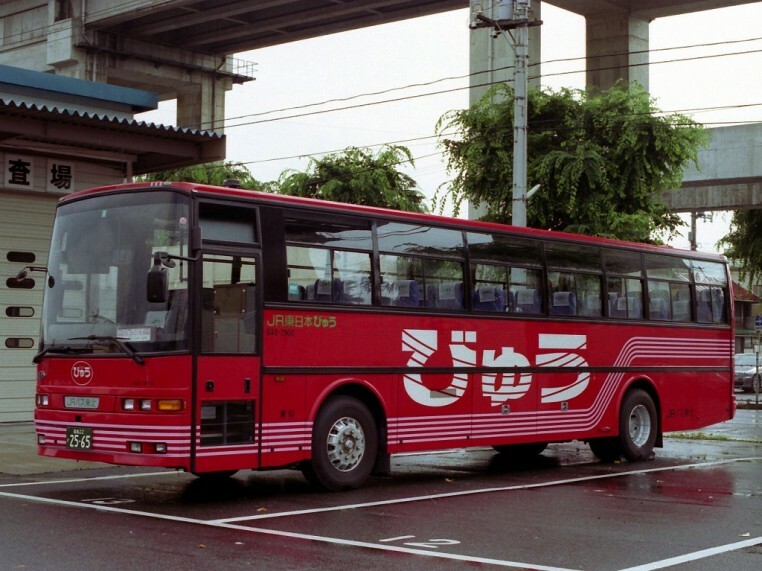 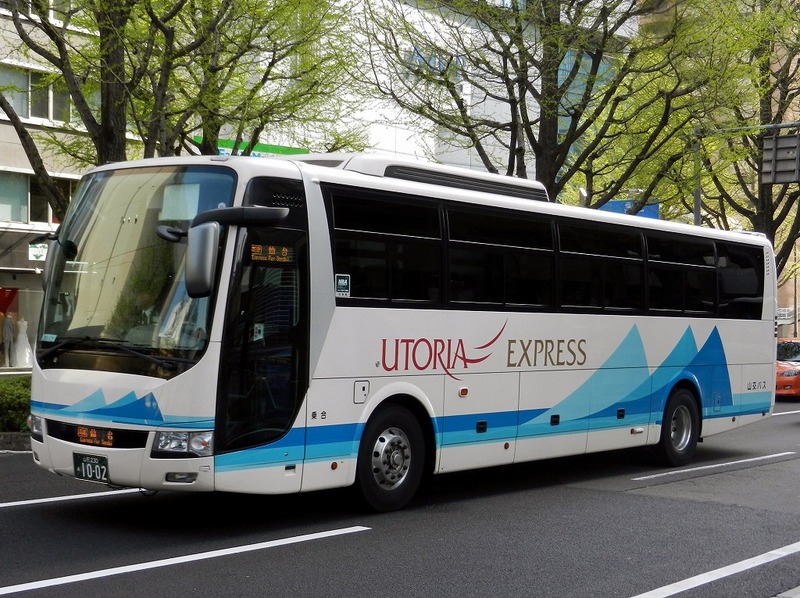 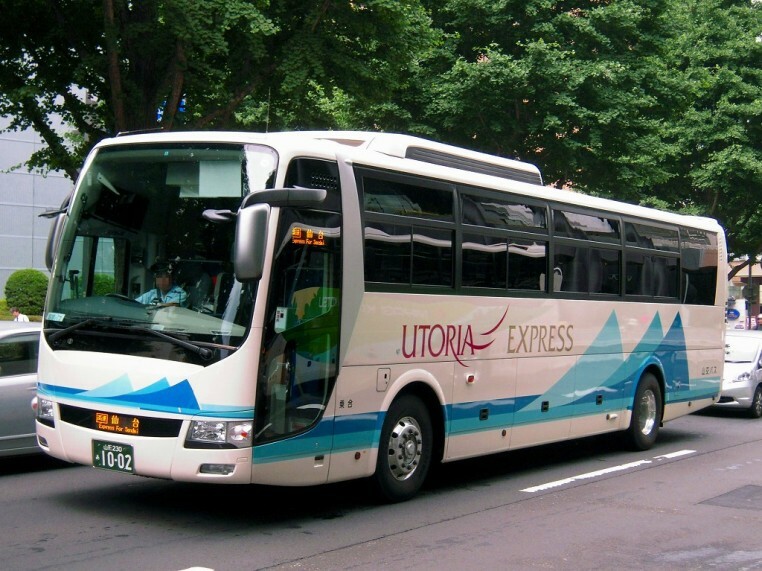 UD Trucks ceased its Japanese bus production in 2010, but in 2014 launched a new series of UD Buses for the Indian market. 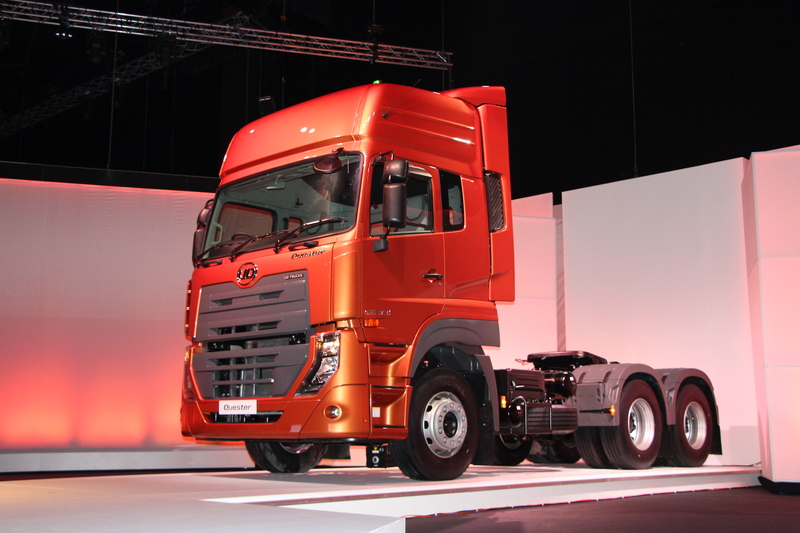 Interesant artikel met al die oude trucks!